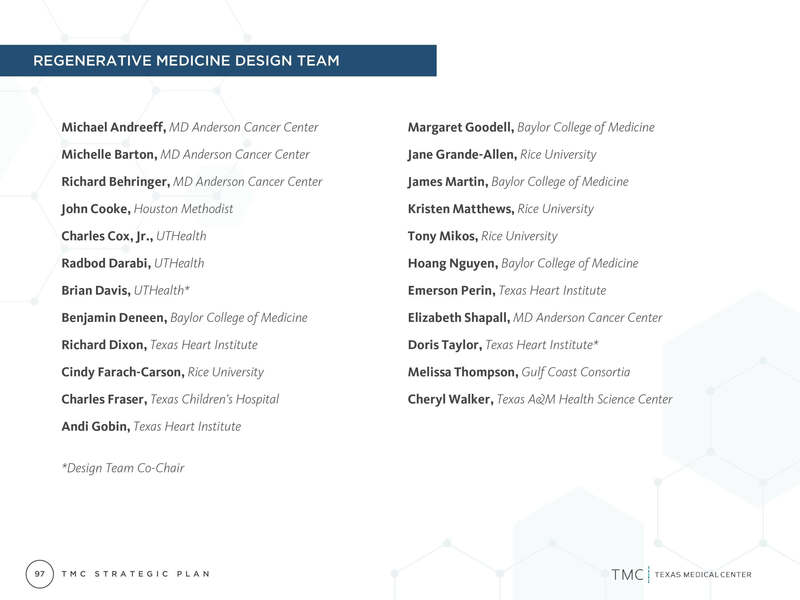 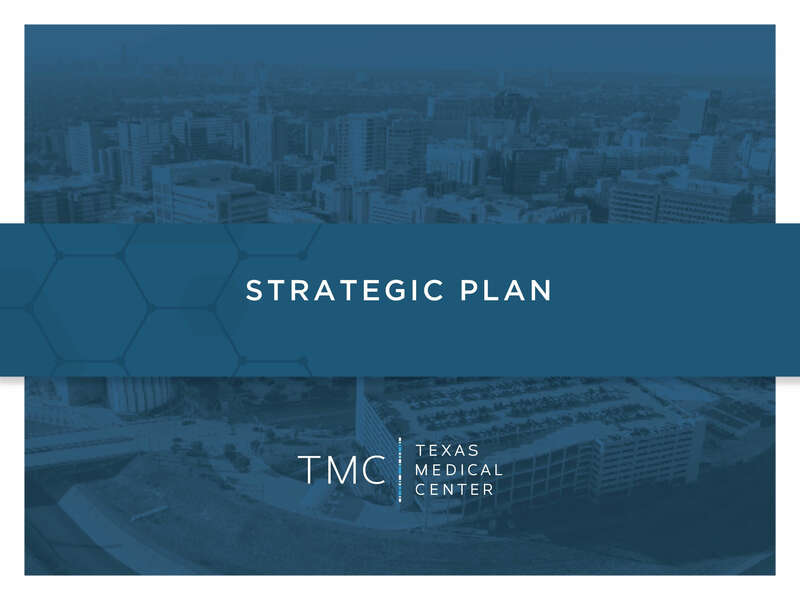 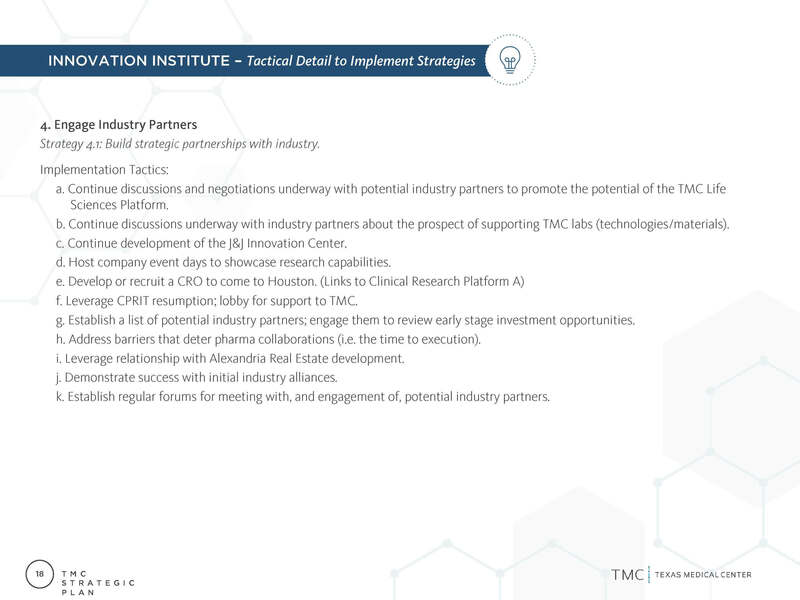 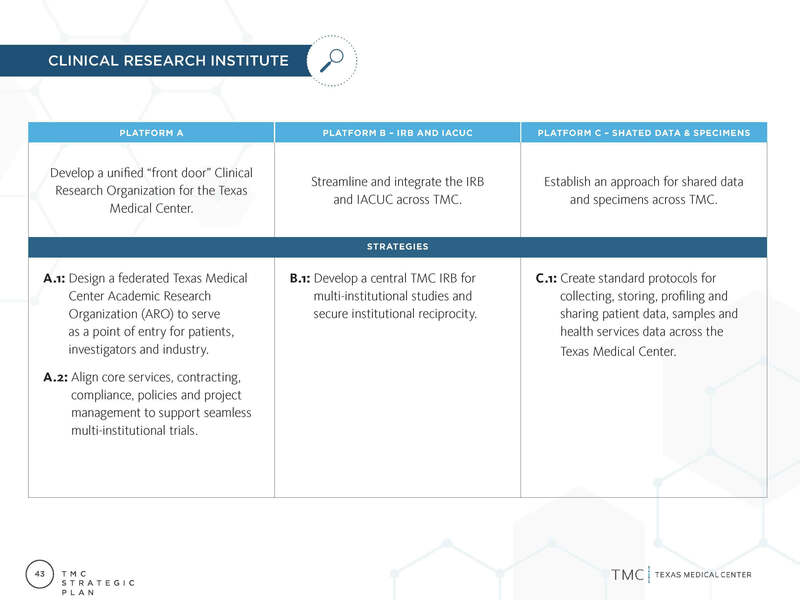 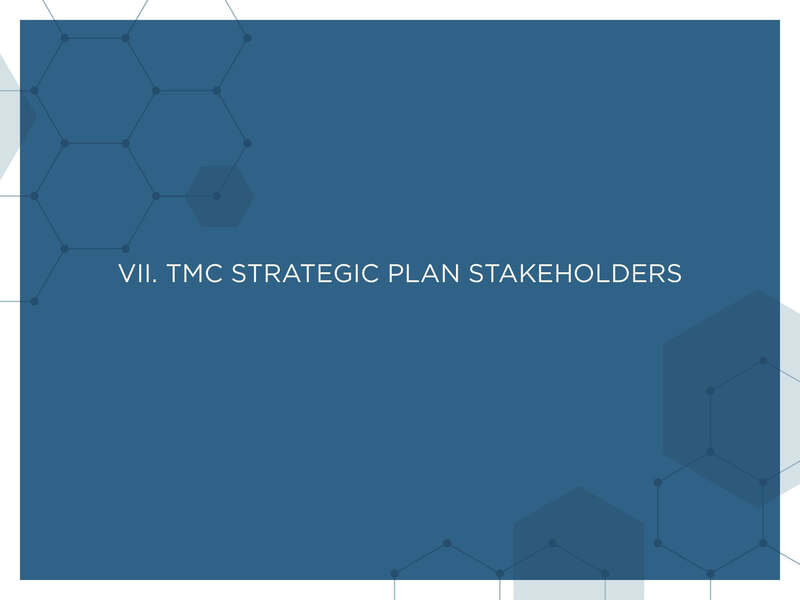 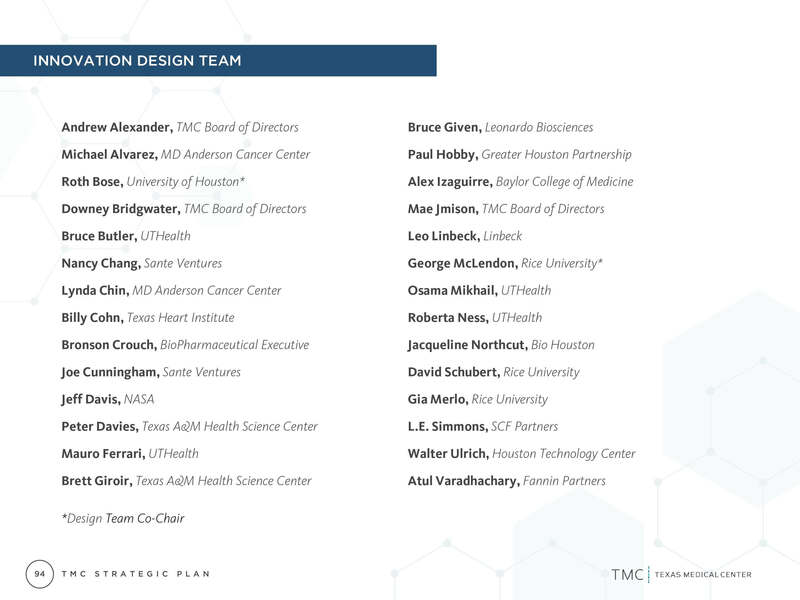 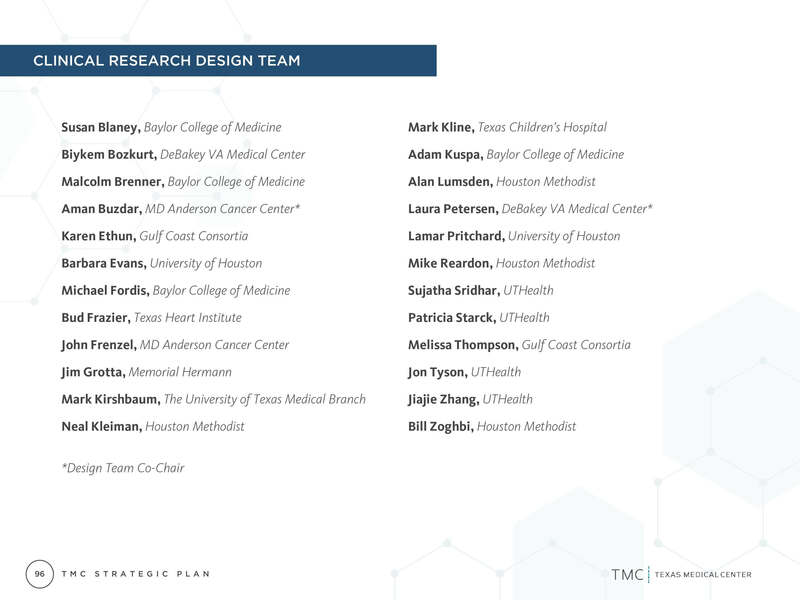 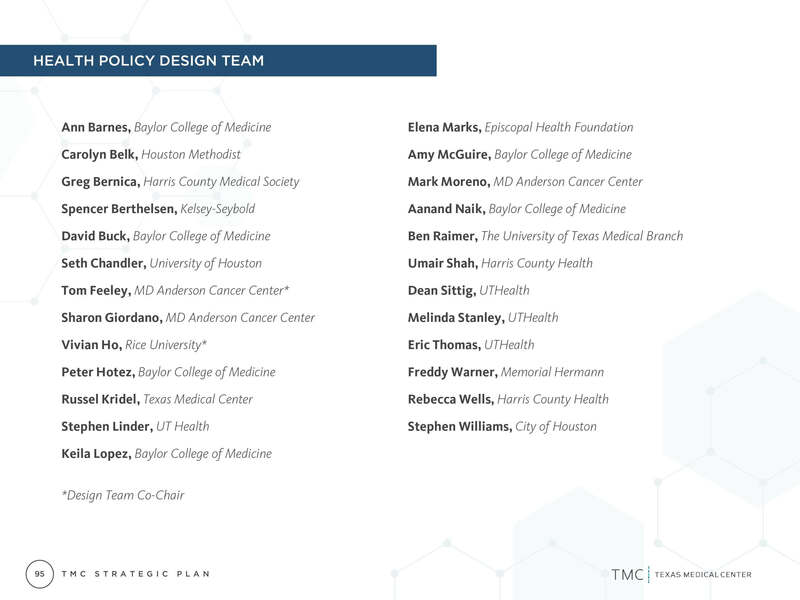 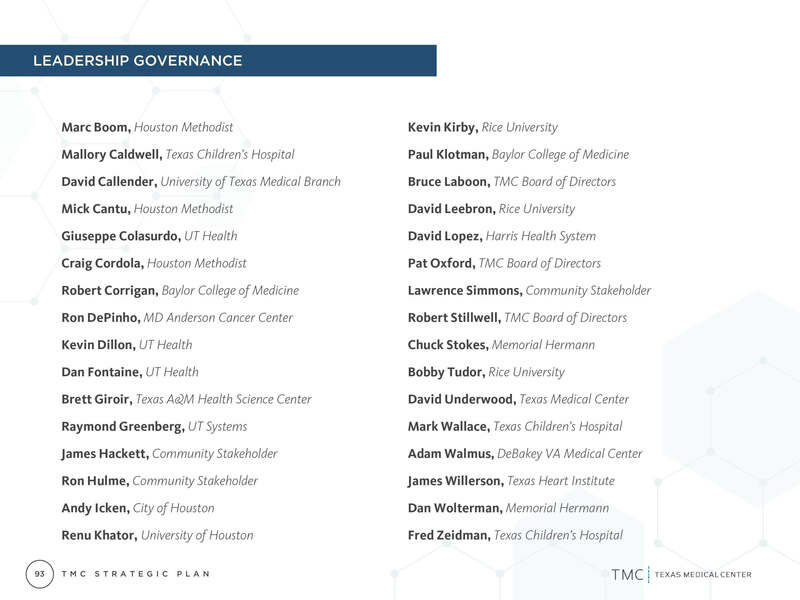 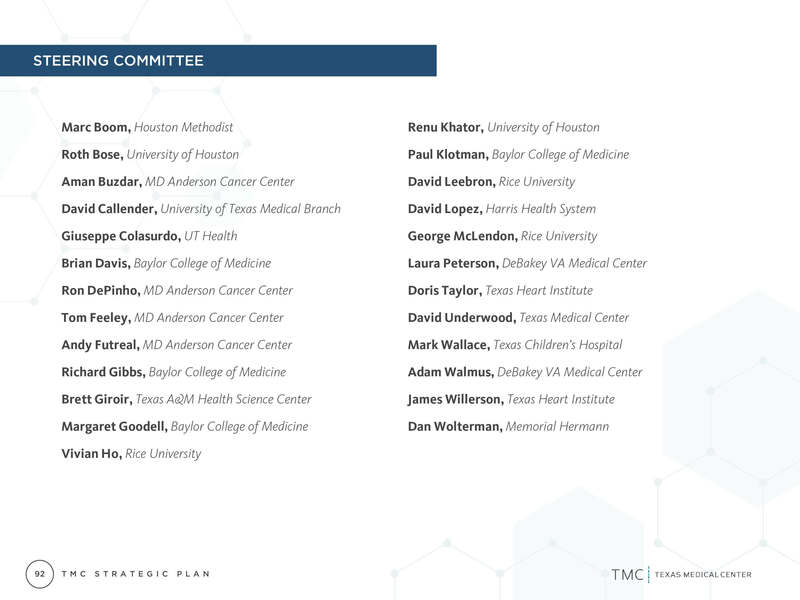 For the first time in the history of the Texas Medical Center, leaders throughout the TMC community have joined together in a visionary initiative to drive the next generation of life science advancements. 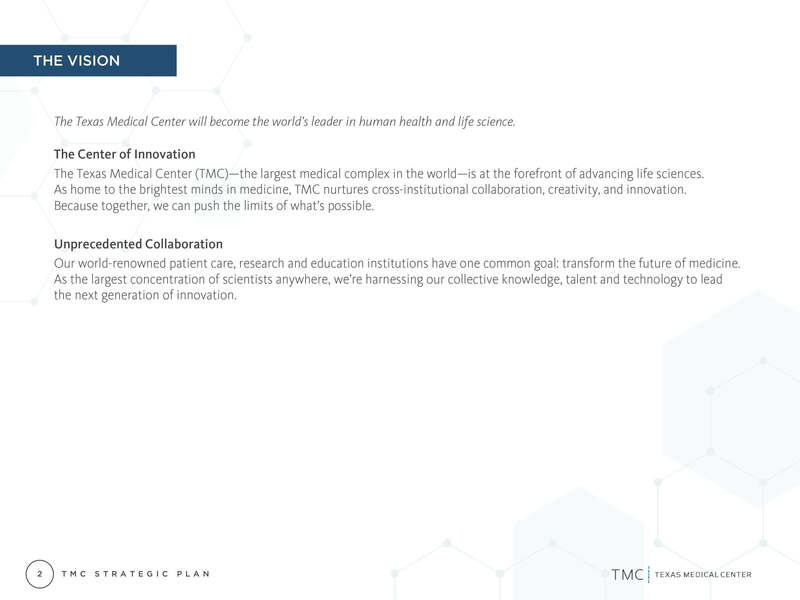 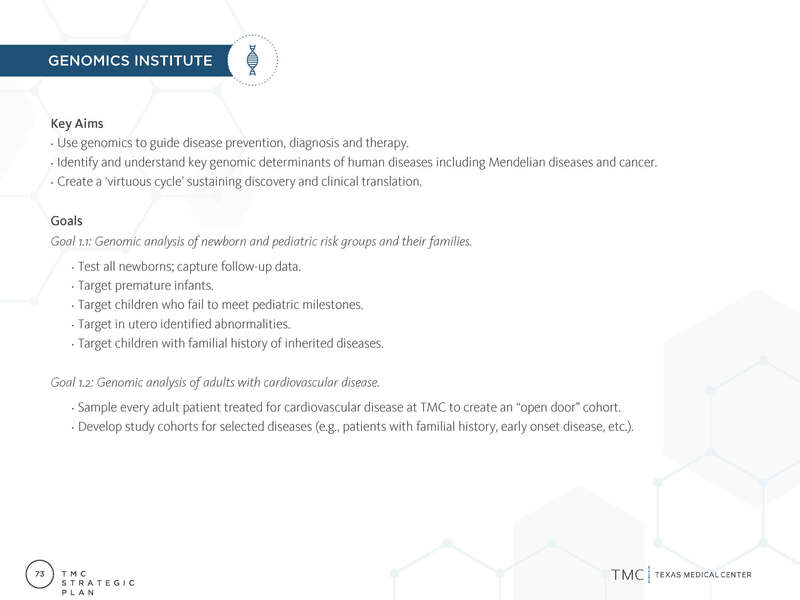 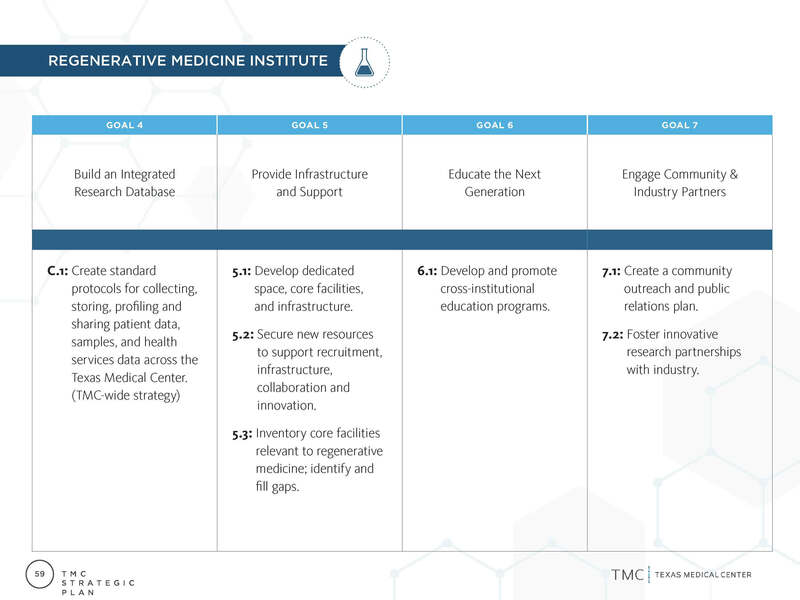 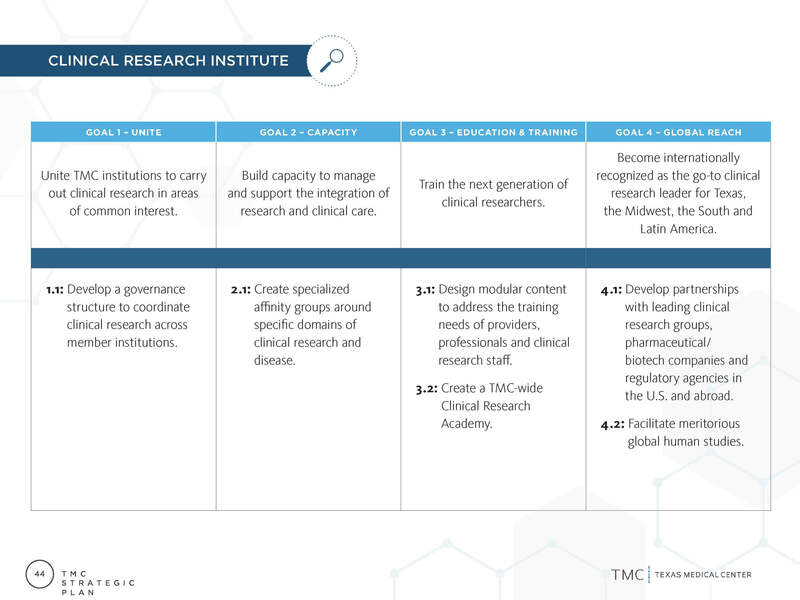 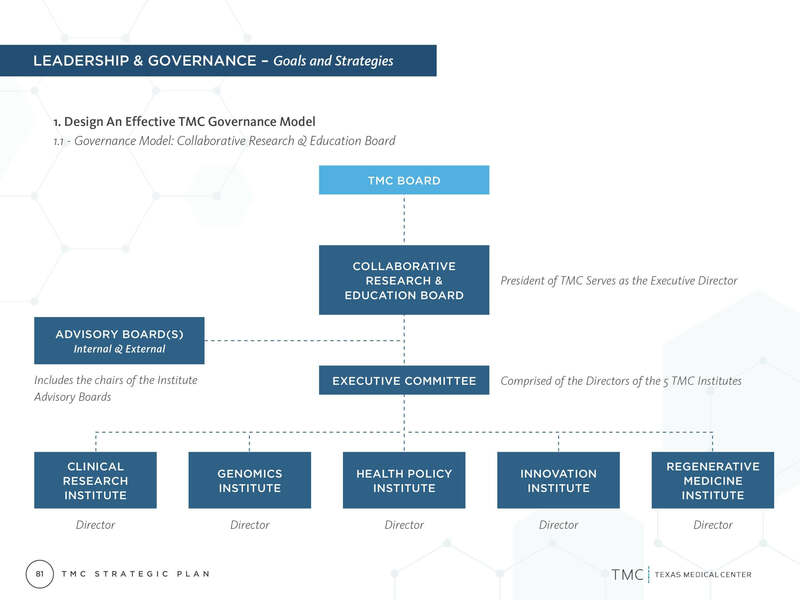 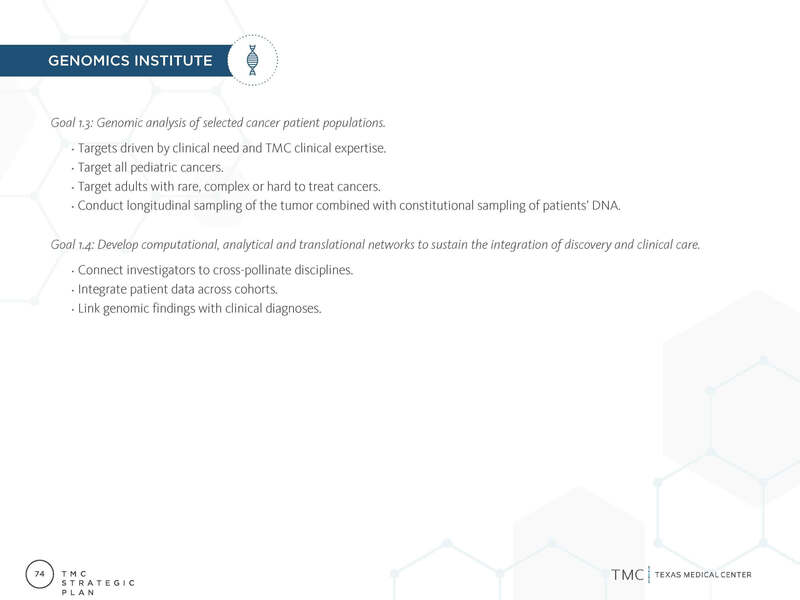 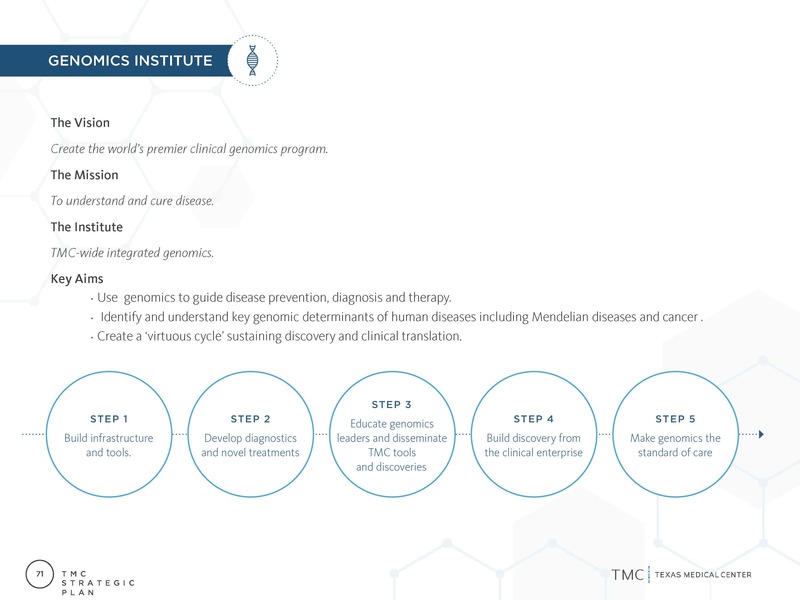 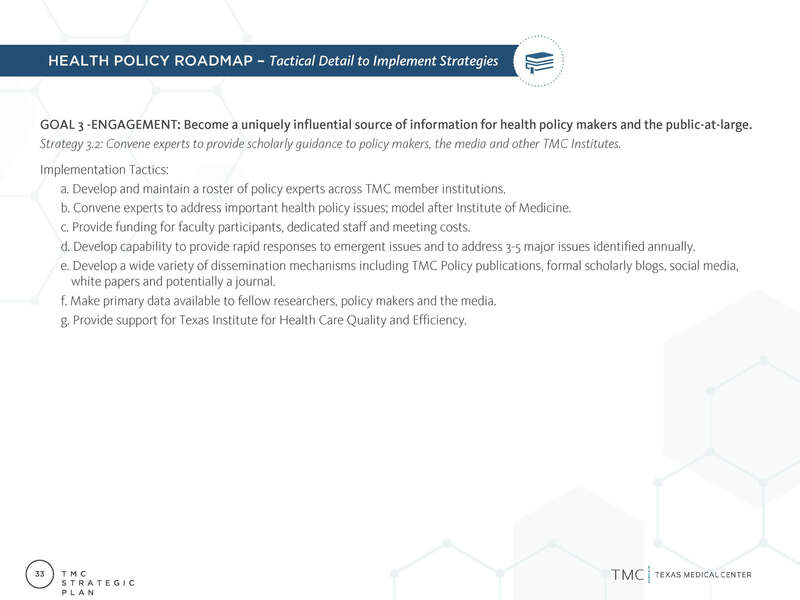 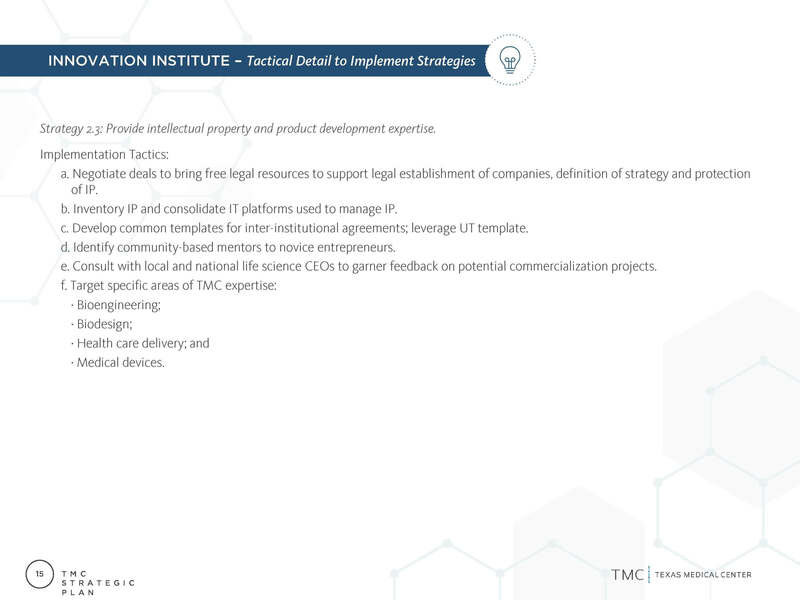 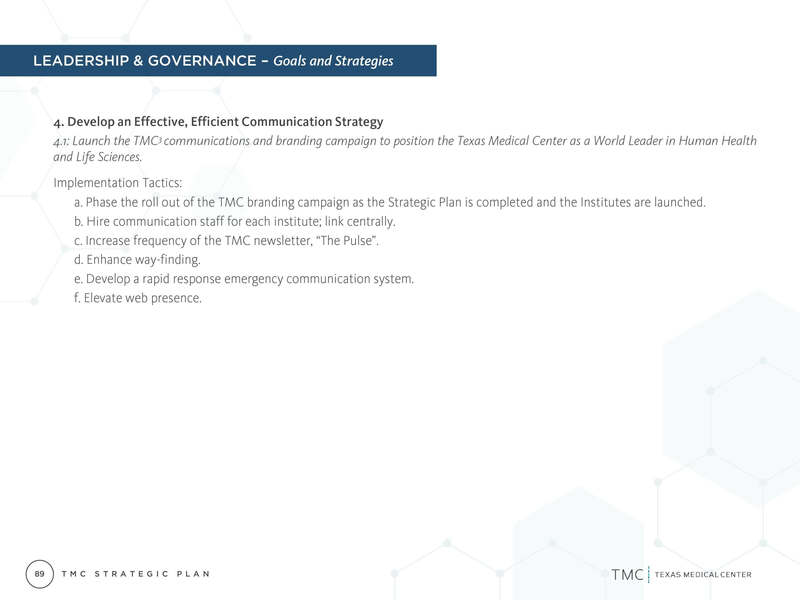 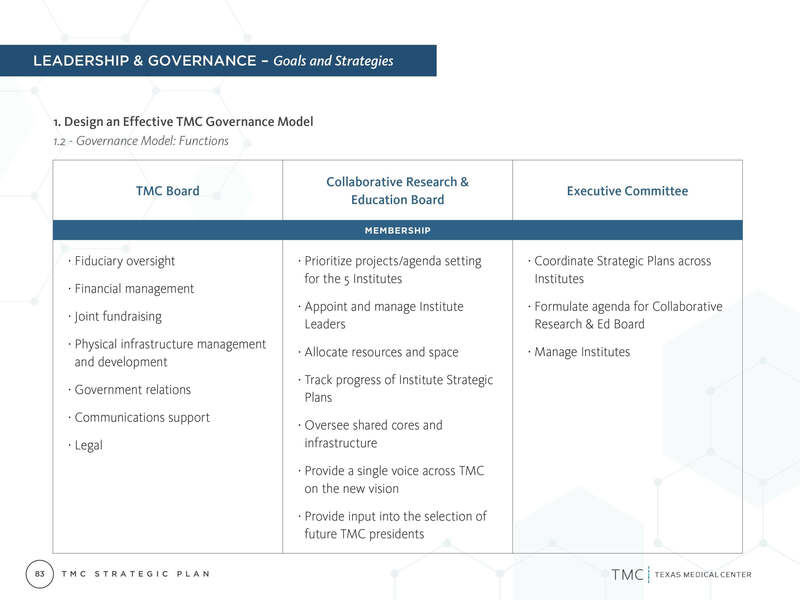 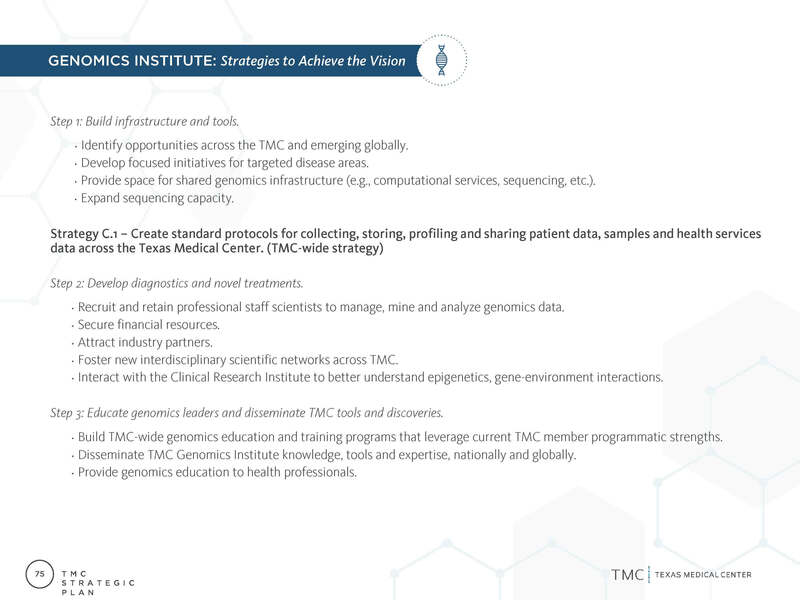 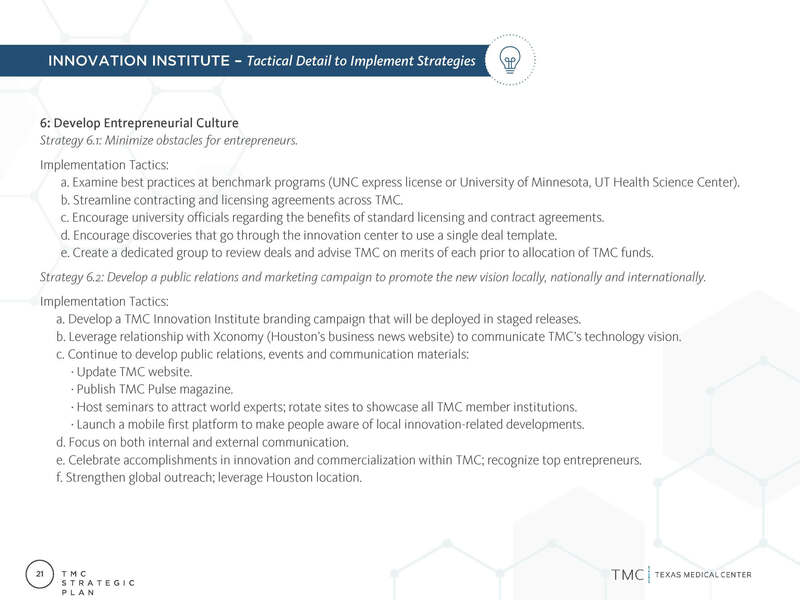 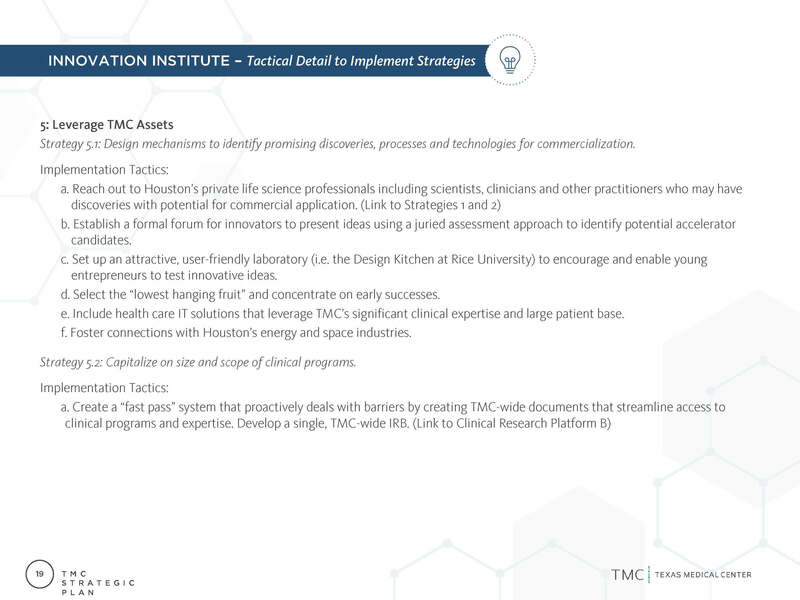 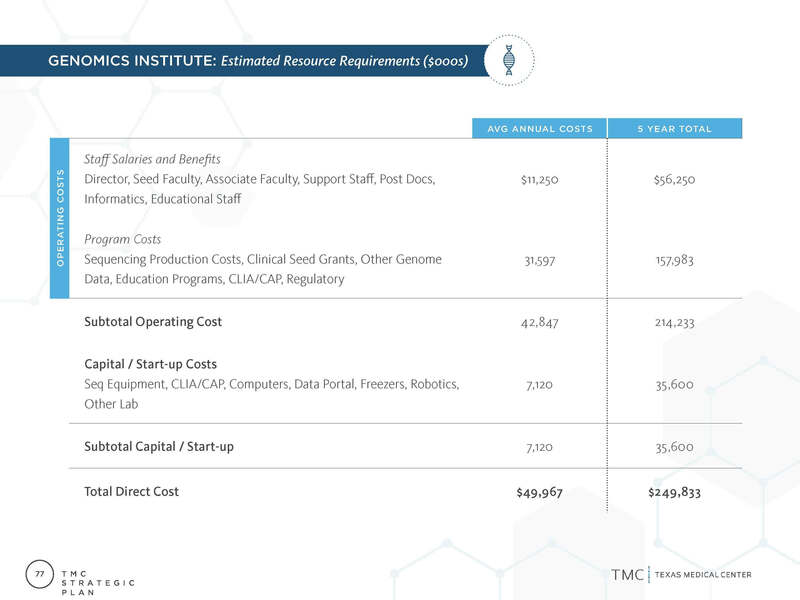 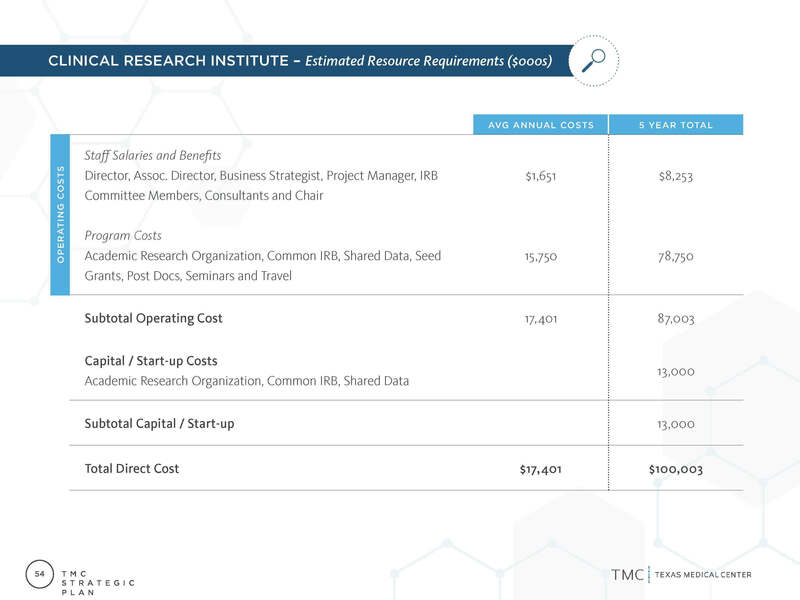 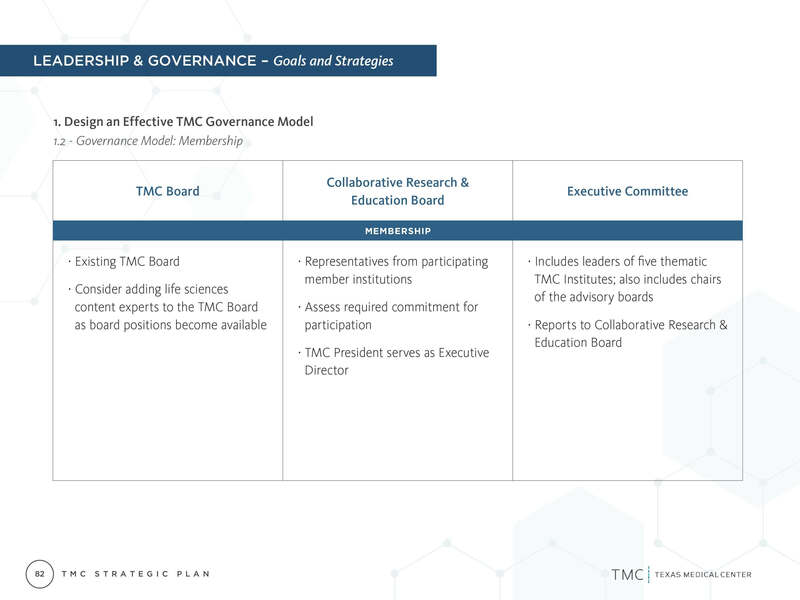 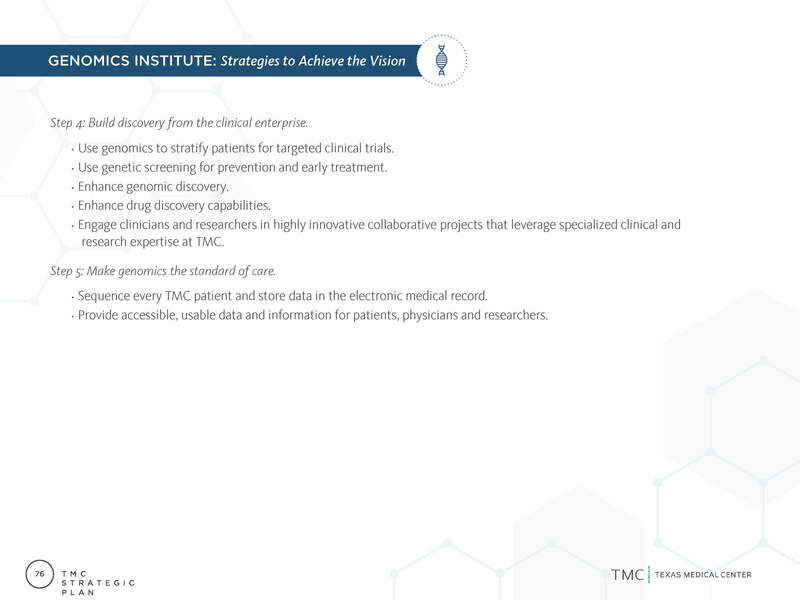 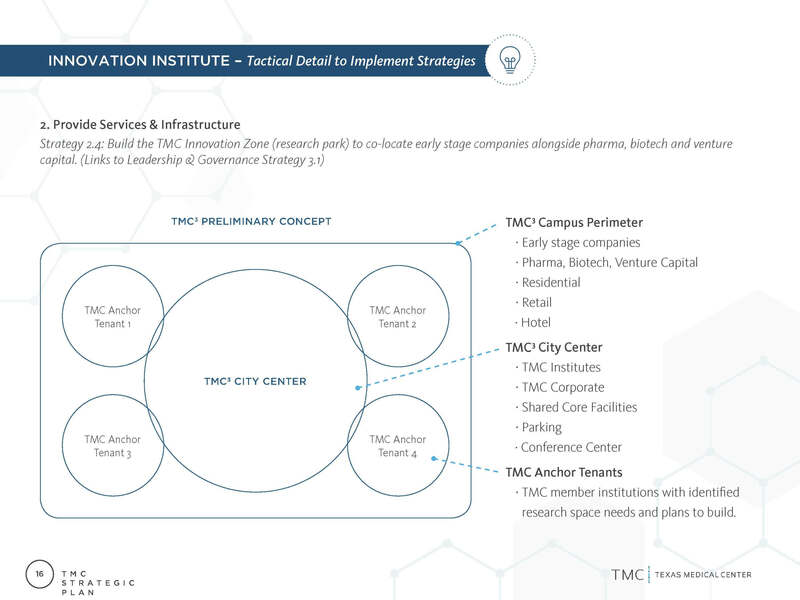 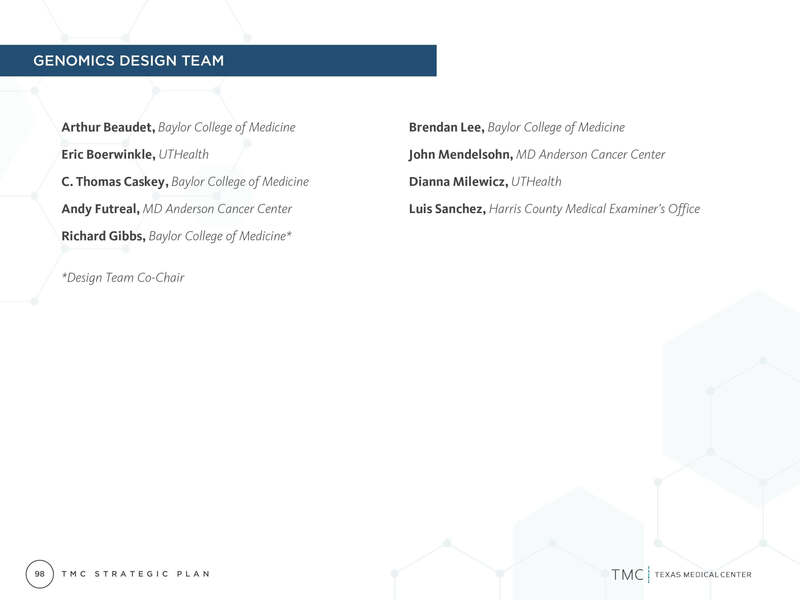 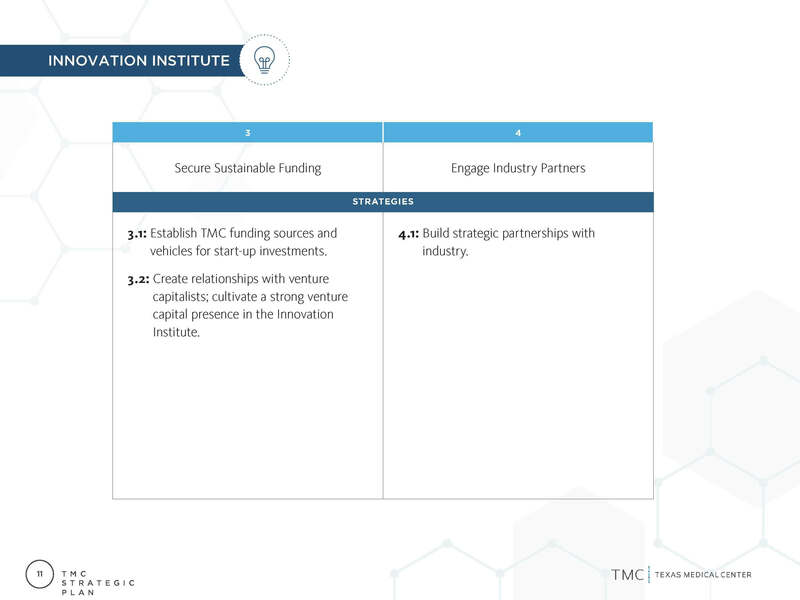 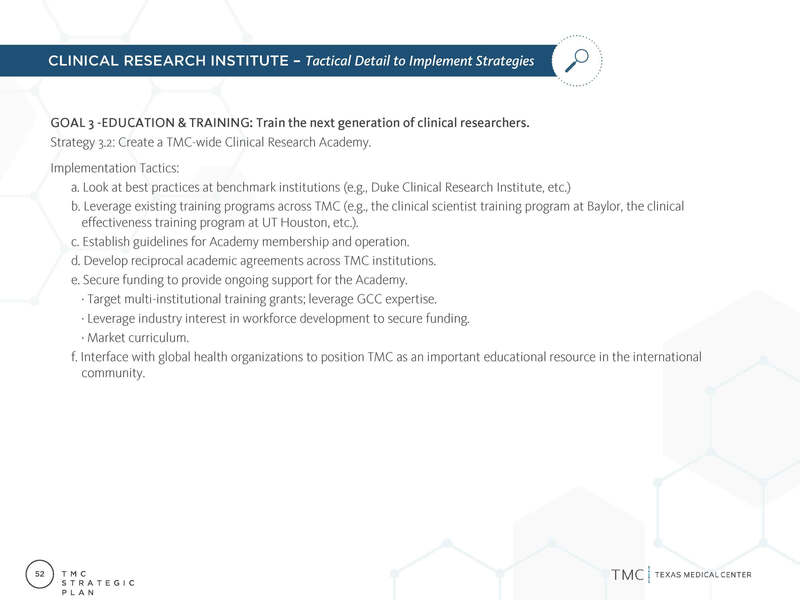 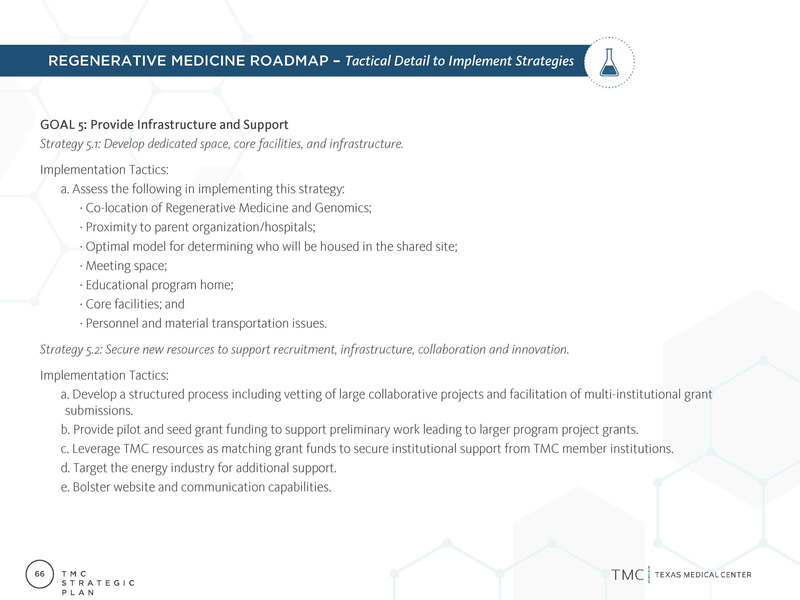 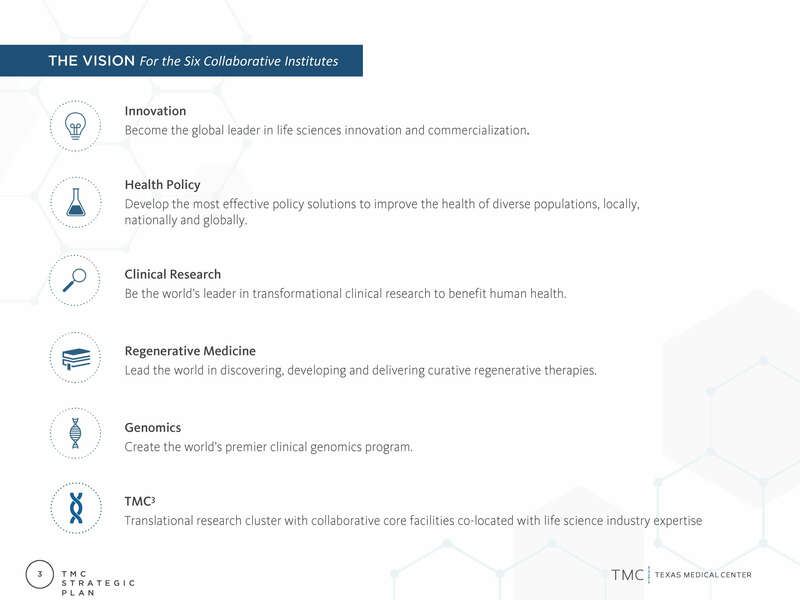 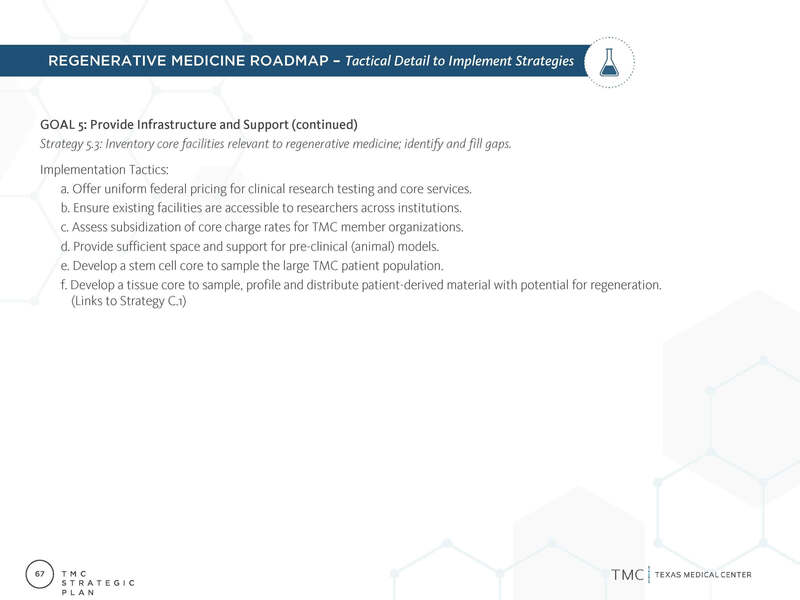 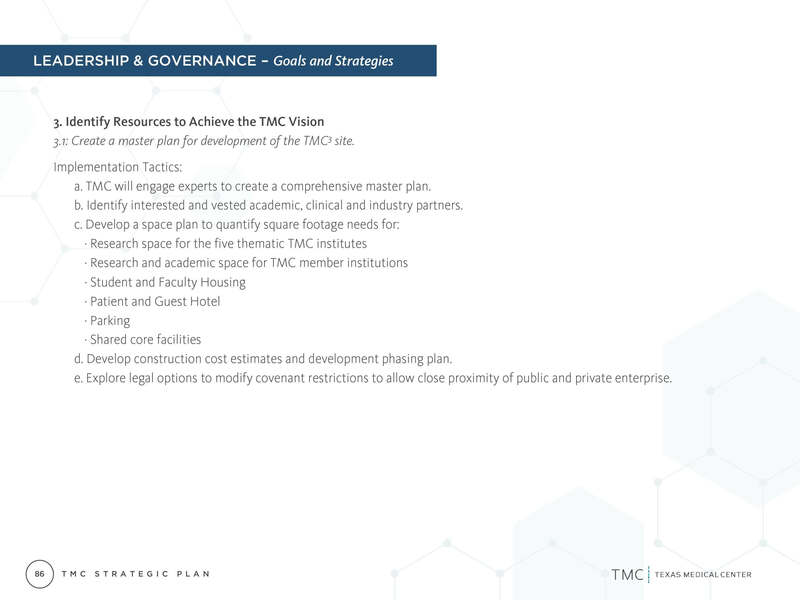 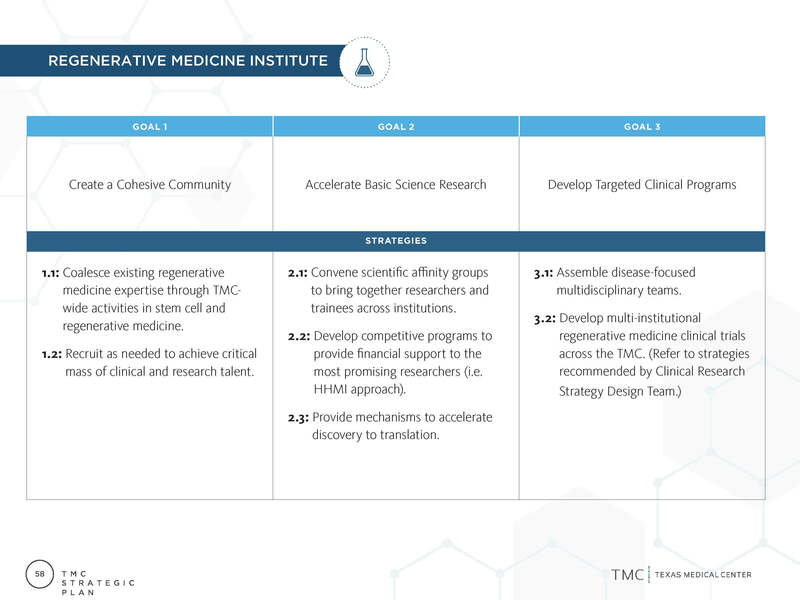 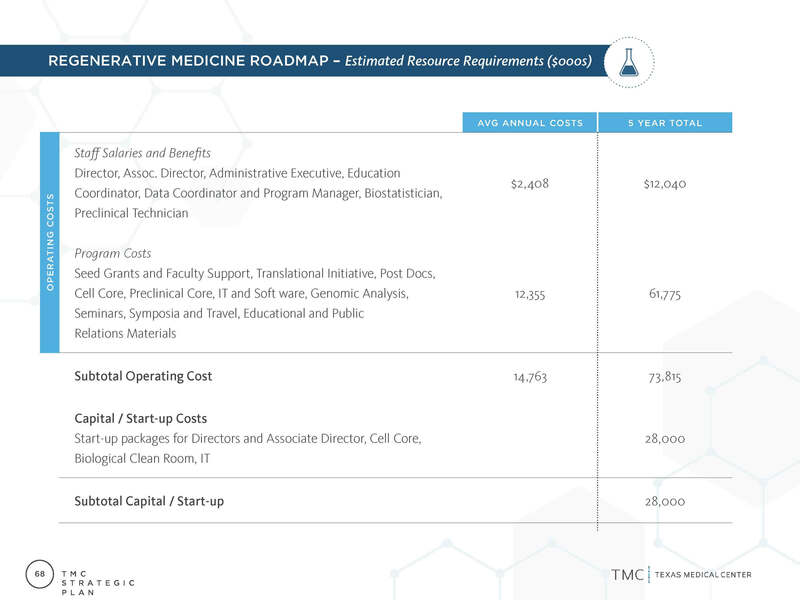 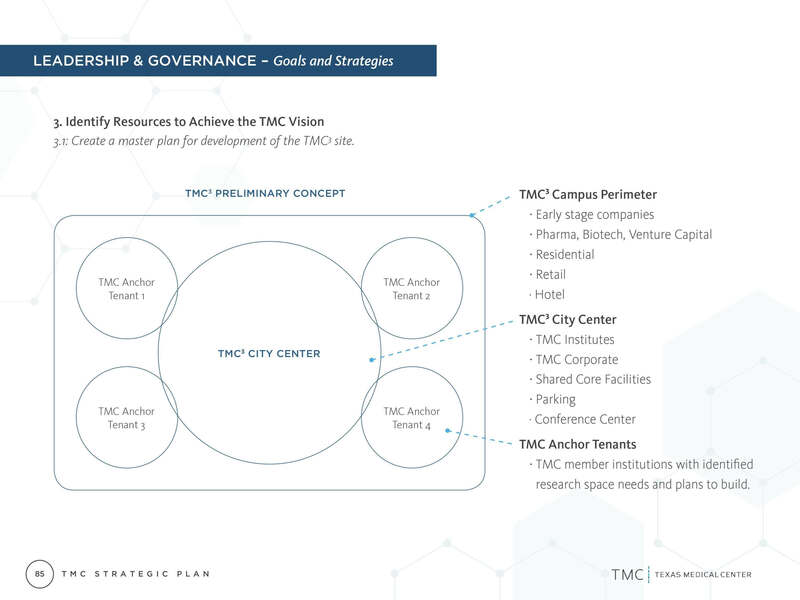 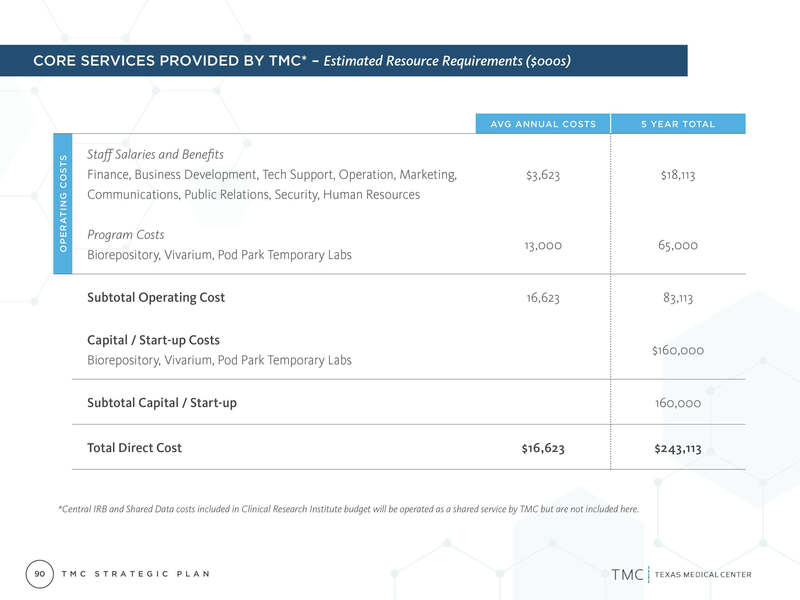 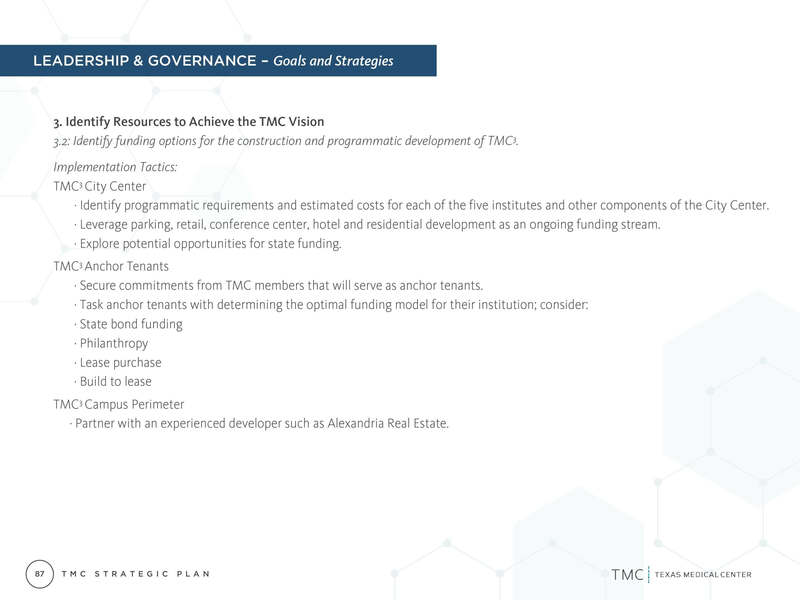 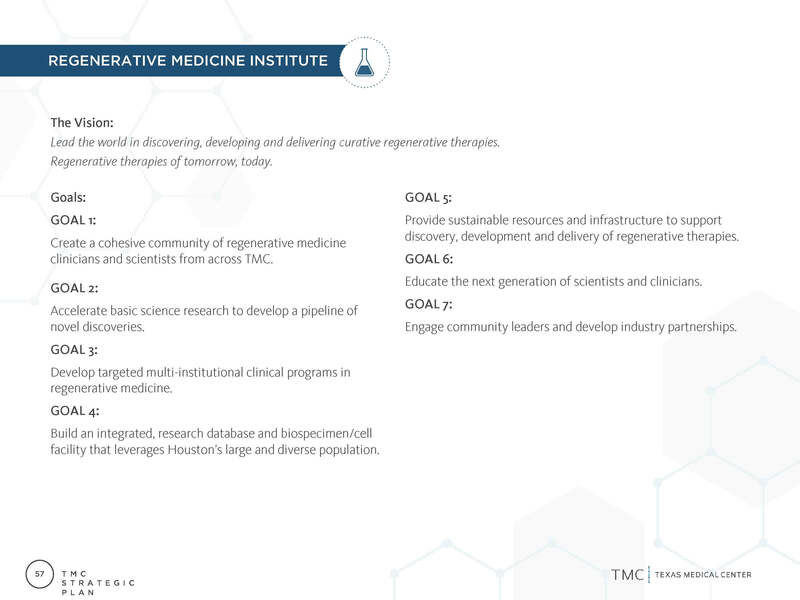 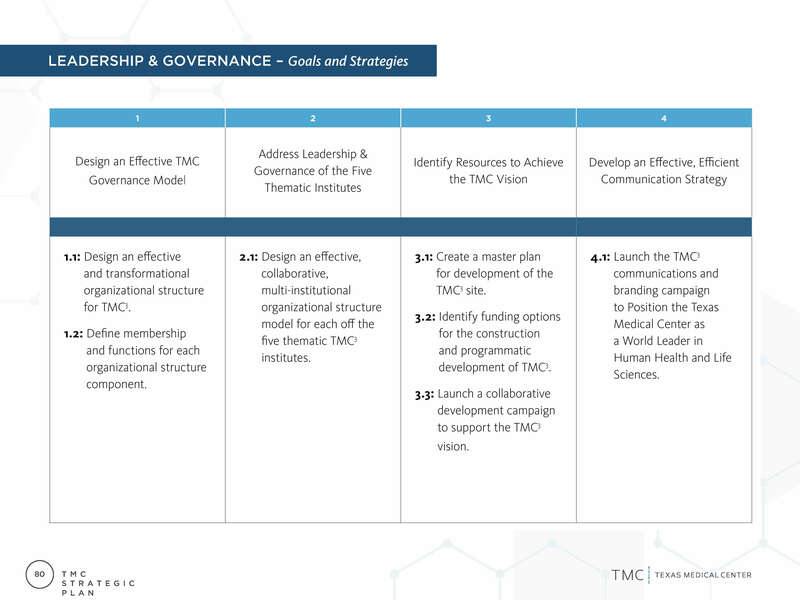 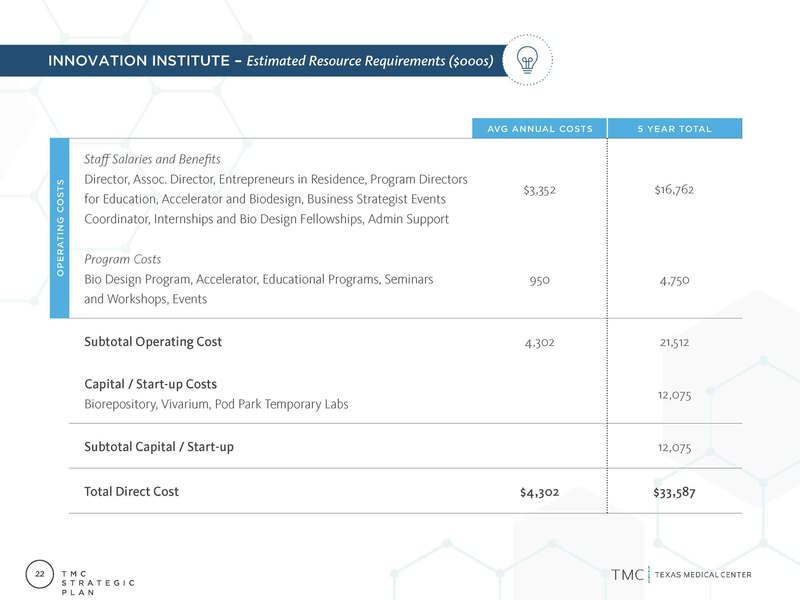 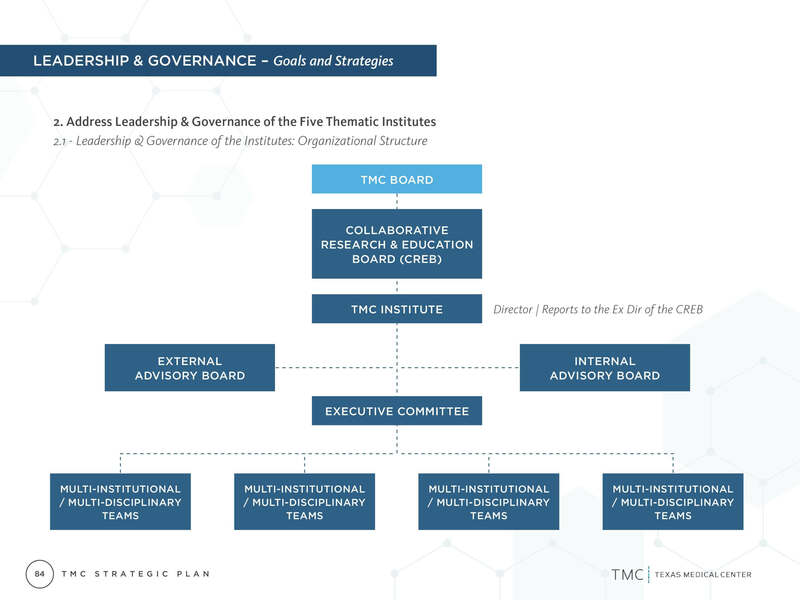 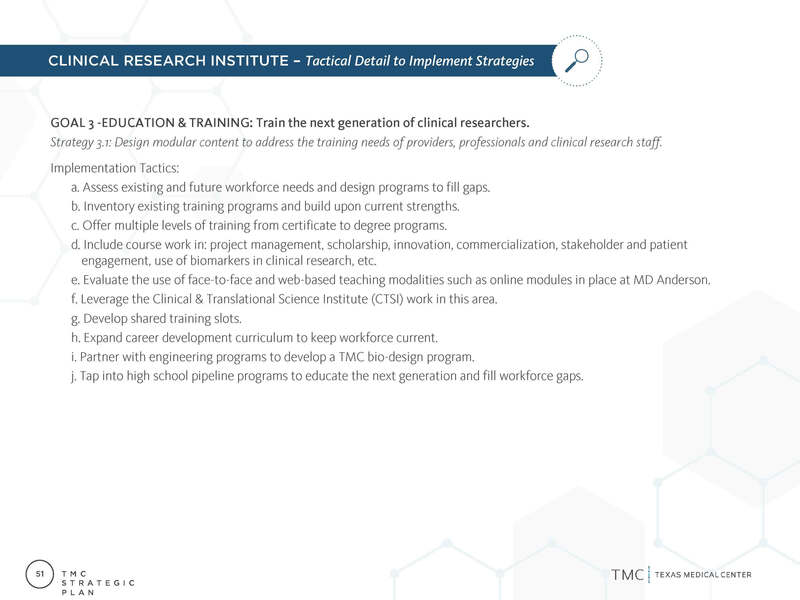 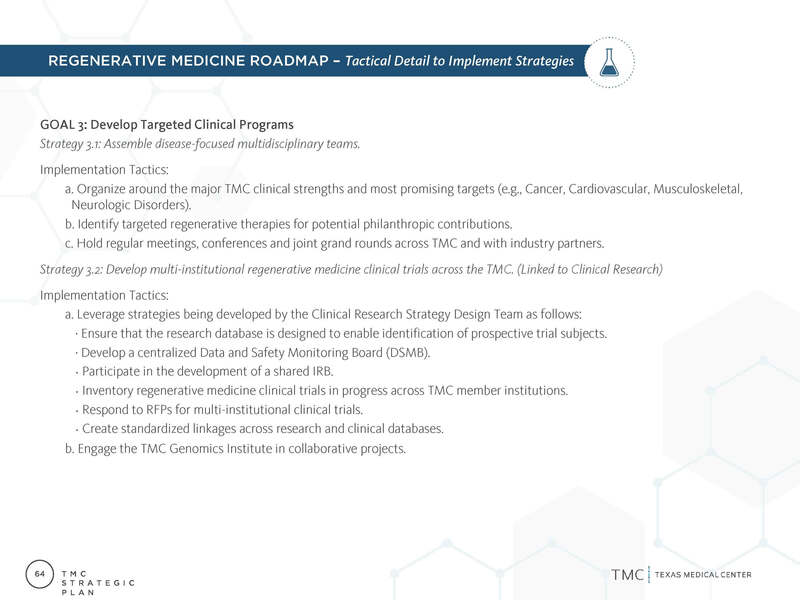 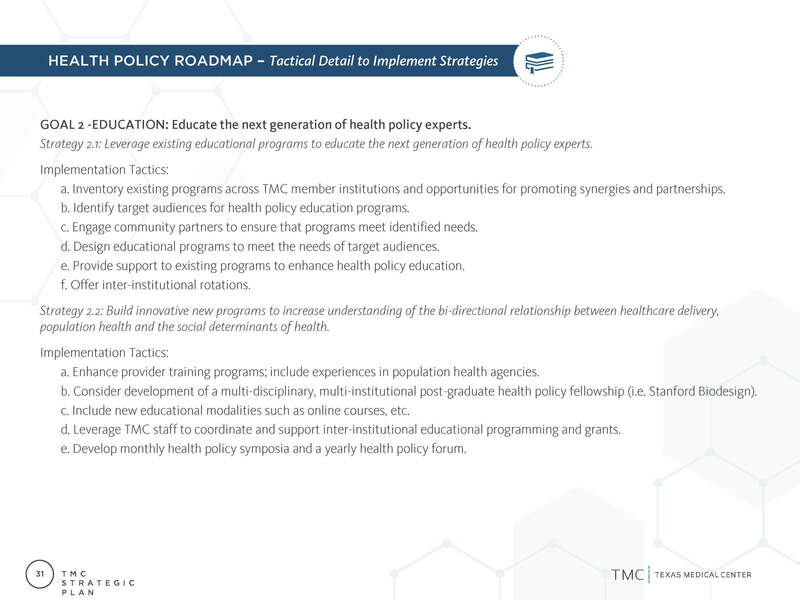 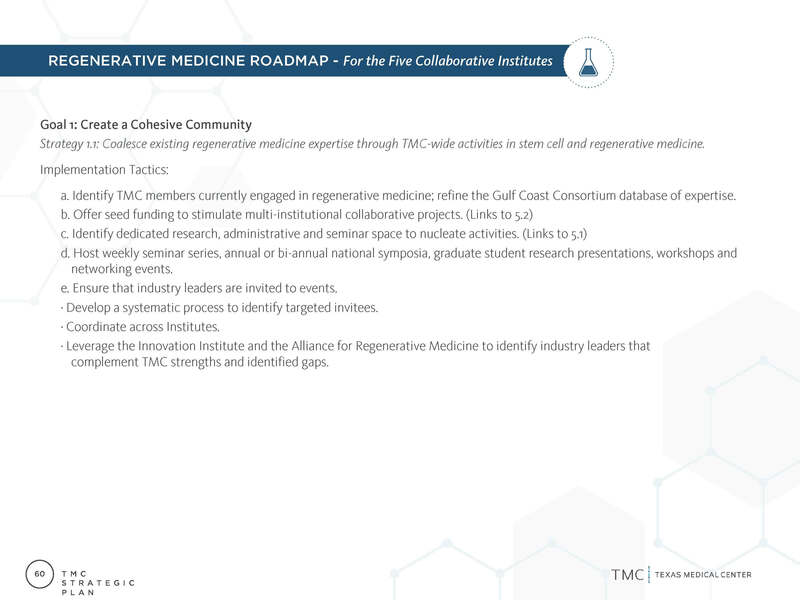 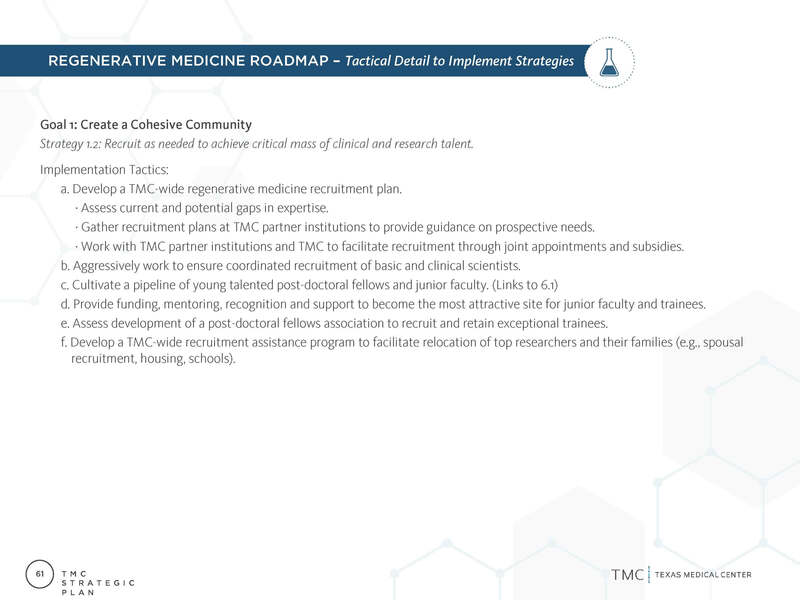 Their goal: To become the world leader in health and life sciences by leveraging the collective power of TMC’s renowned institutions in a shared, centrally managed environment. 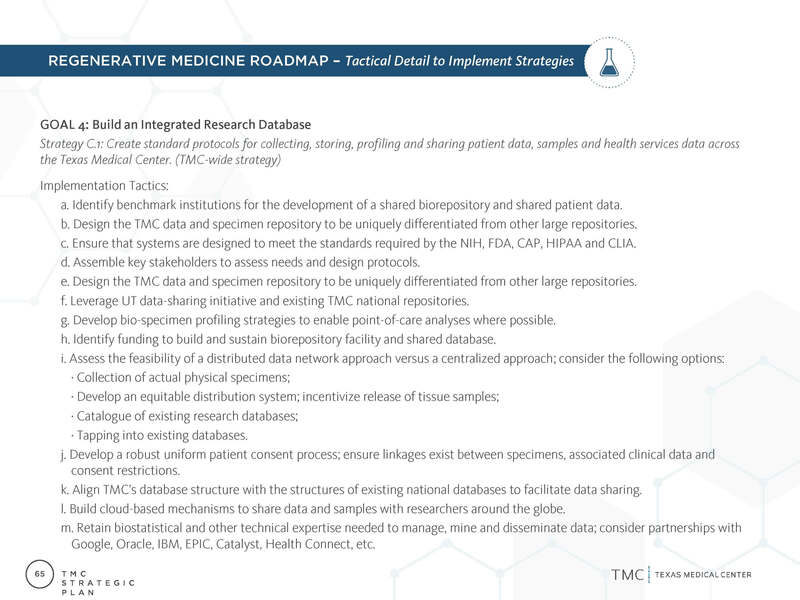 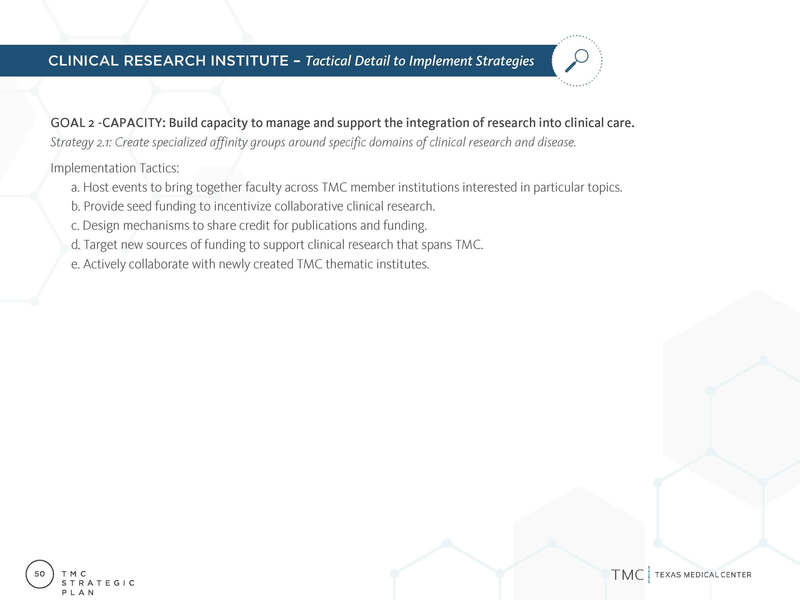 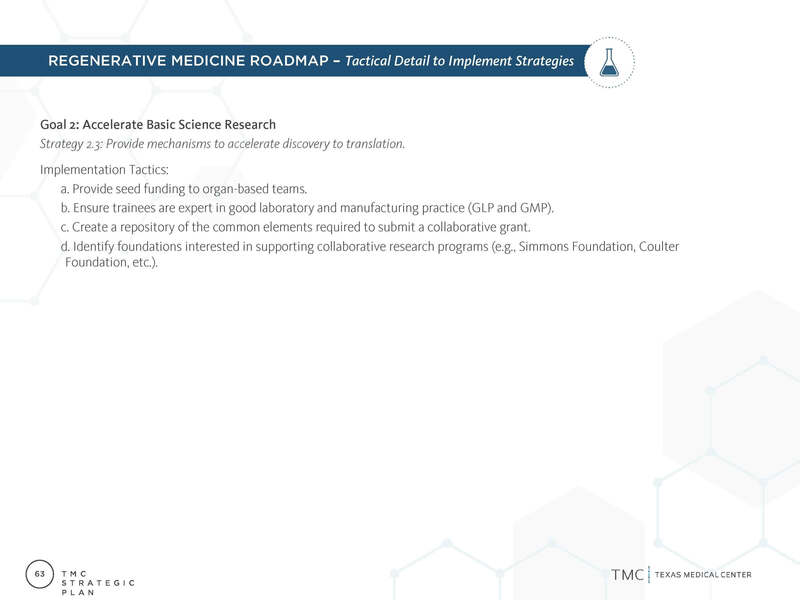 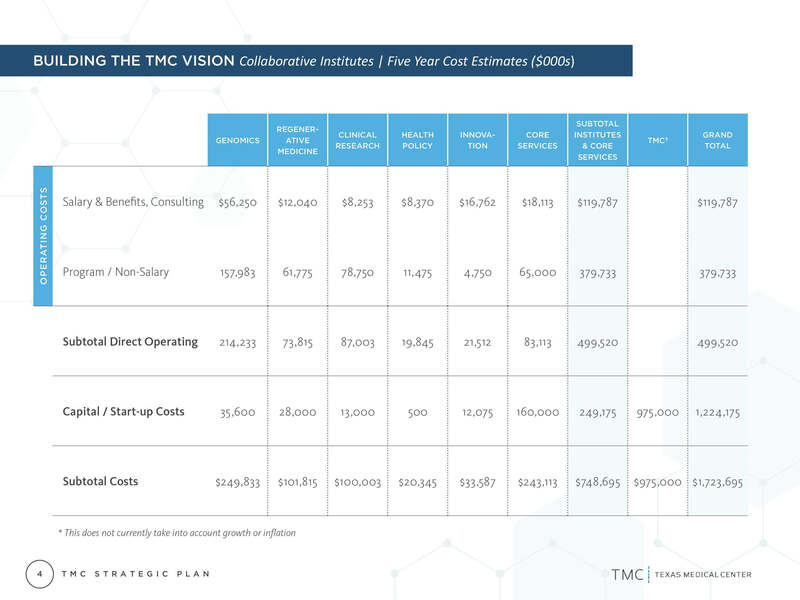 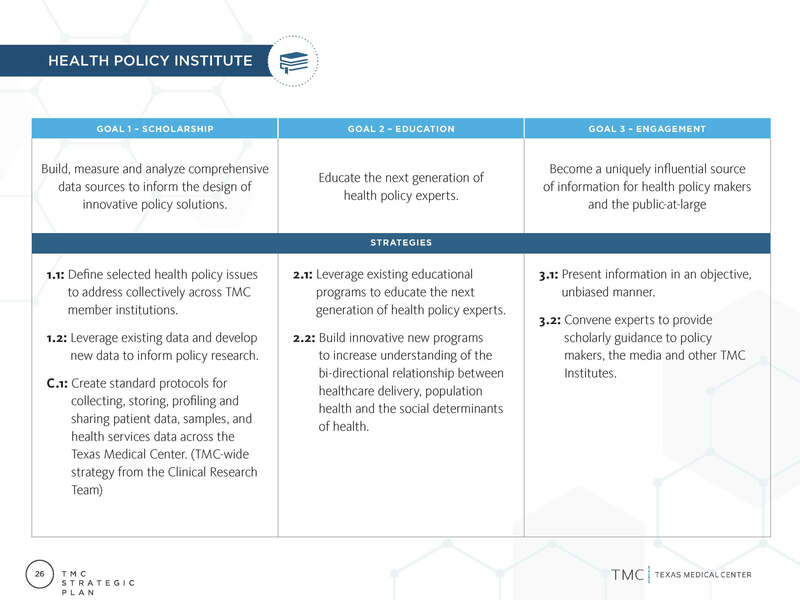 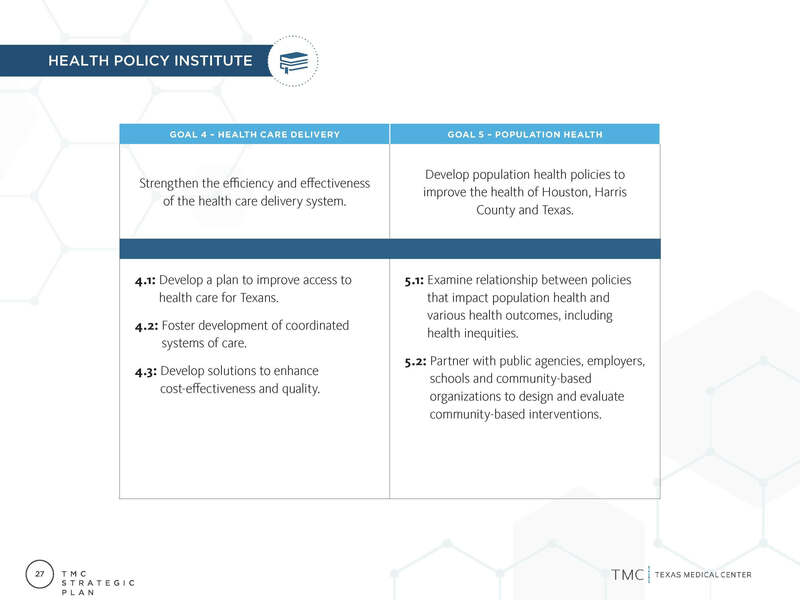 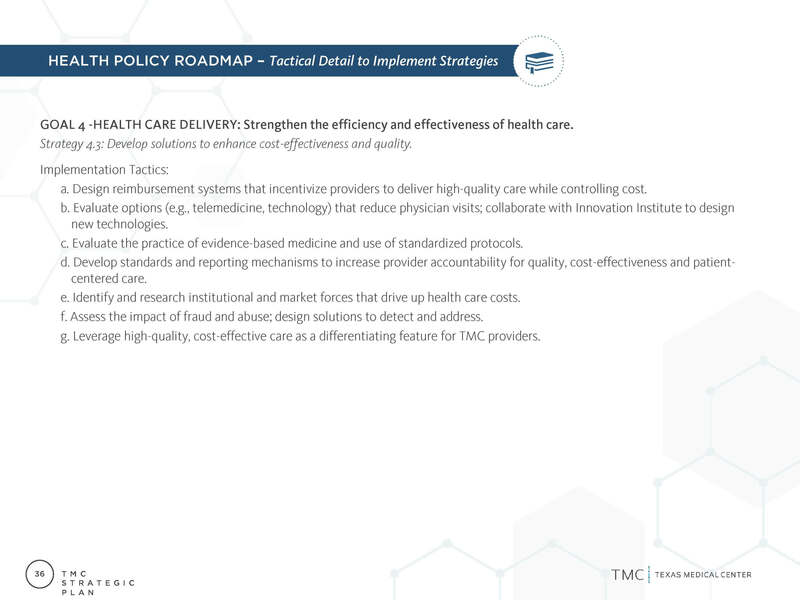 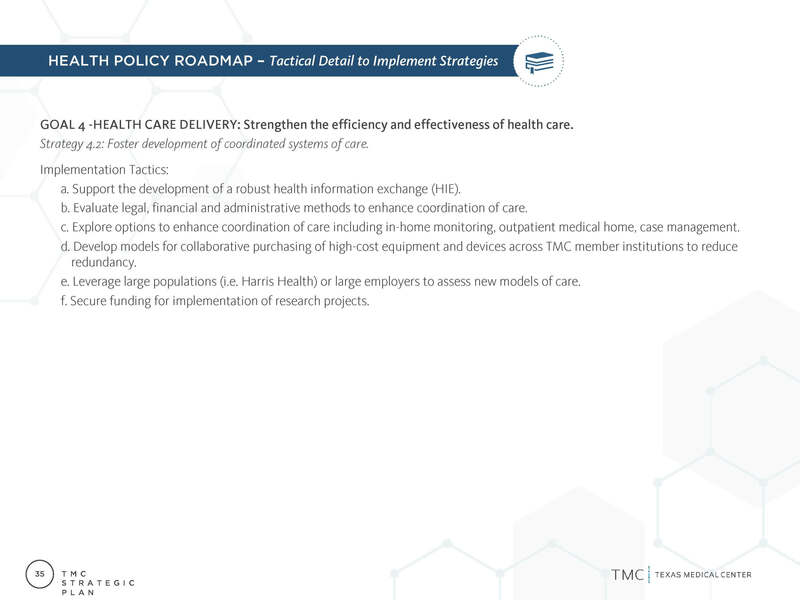 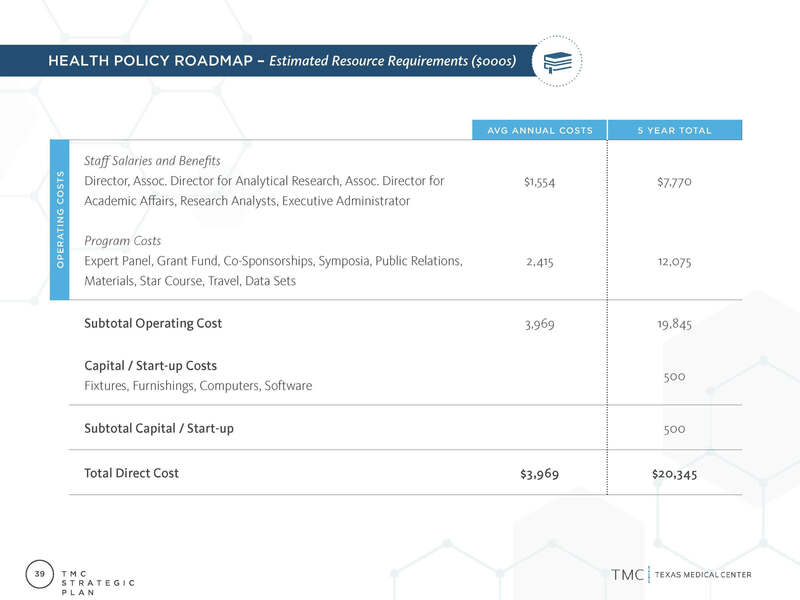 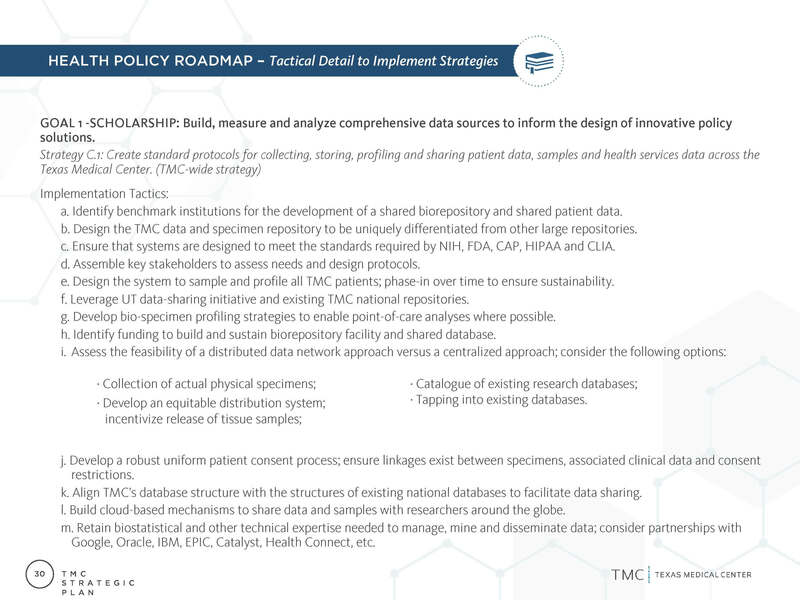 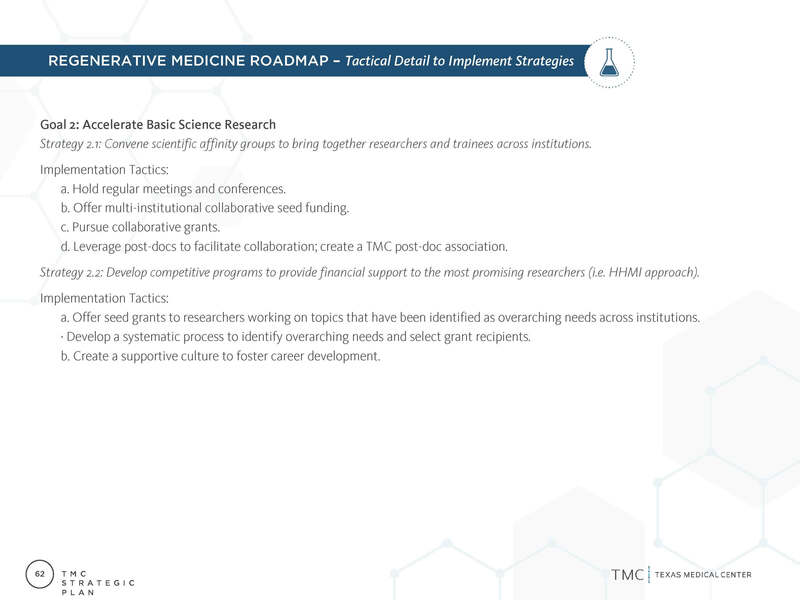 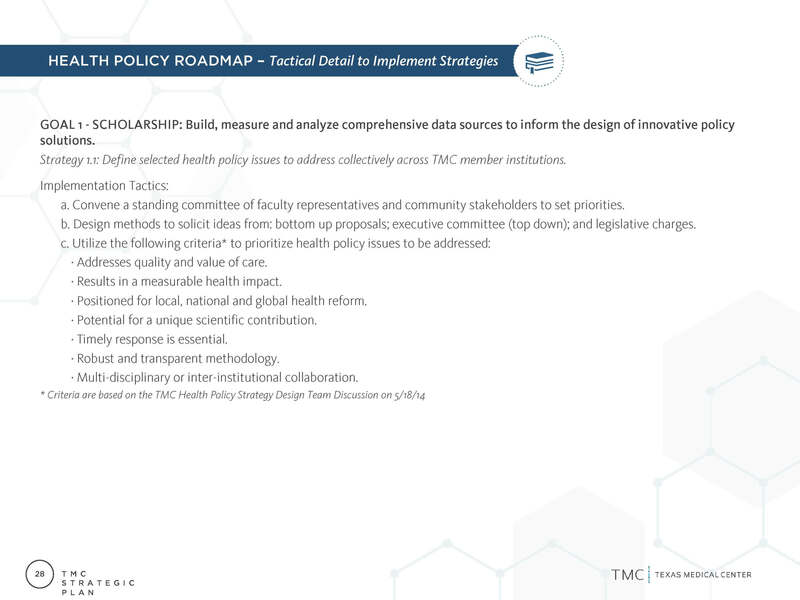 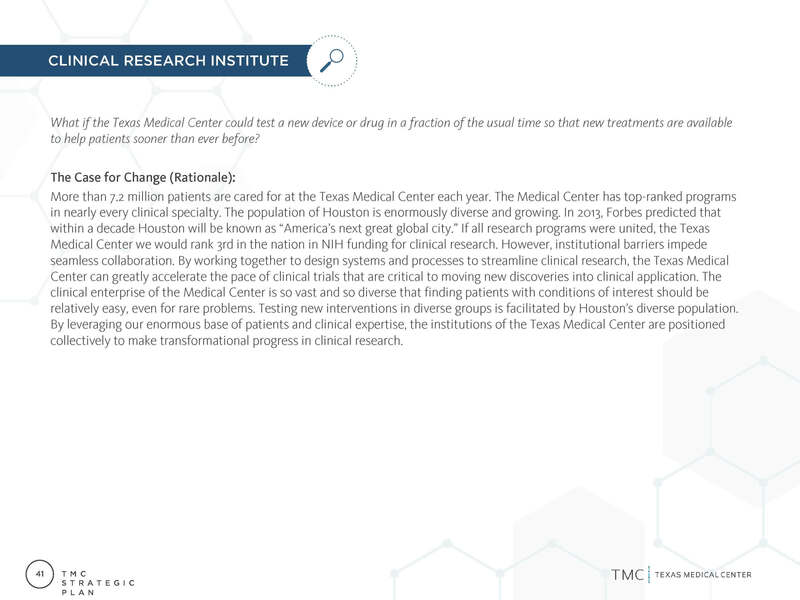 The result is a research collaborative unlike anything TMC has ever known or health care has ever seen. 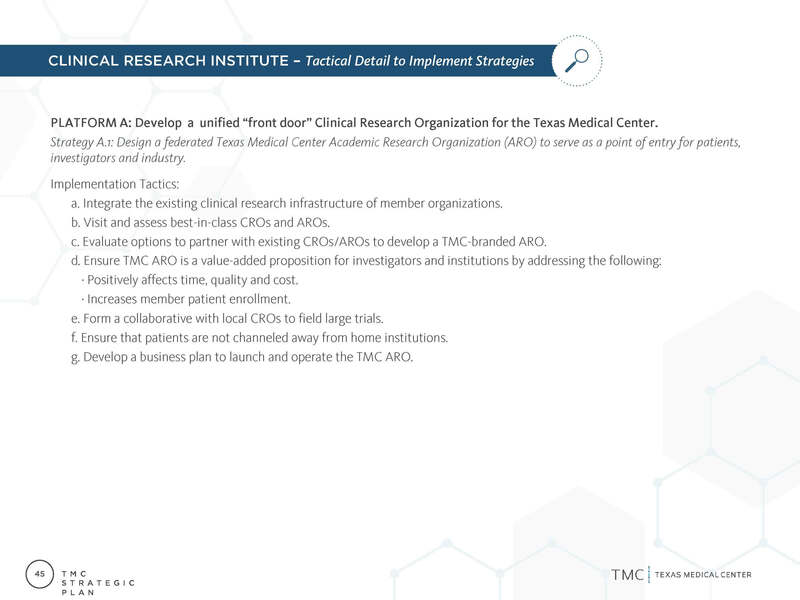 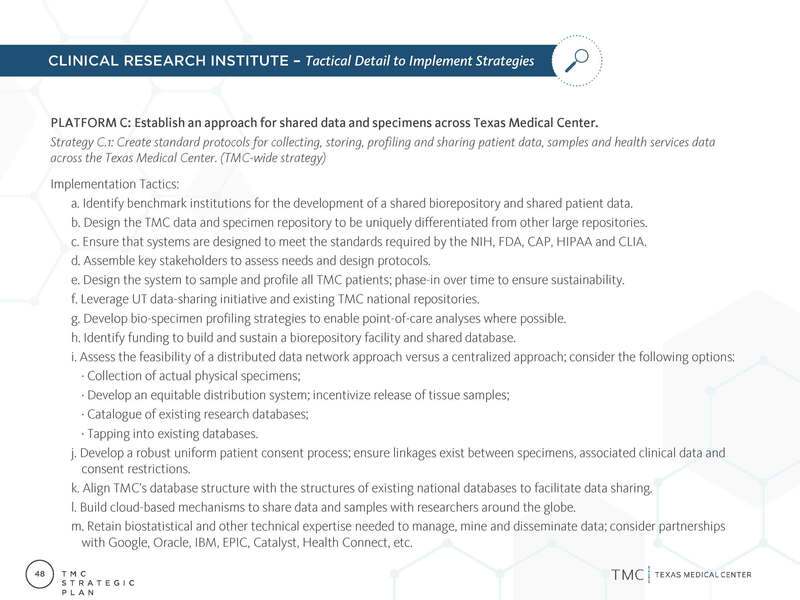 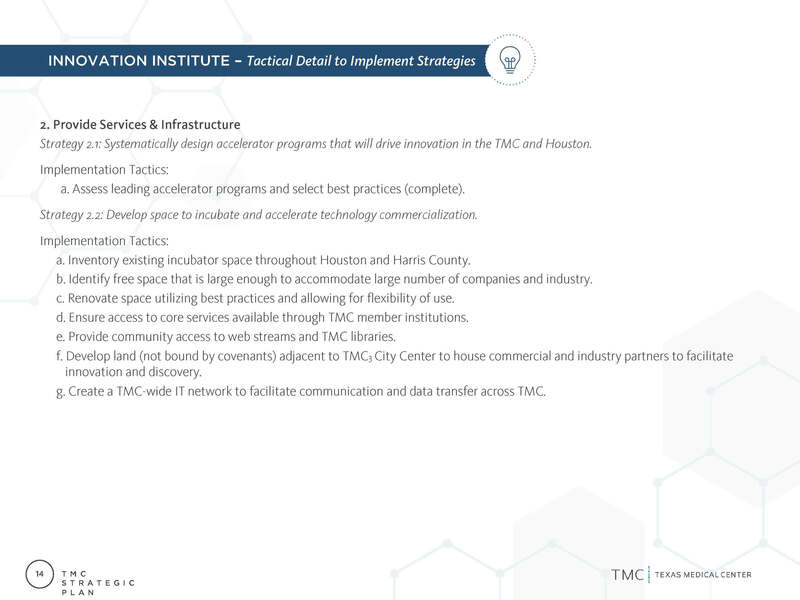 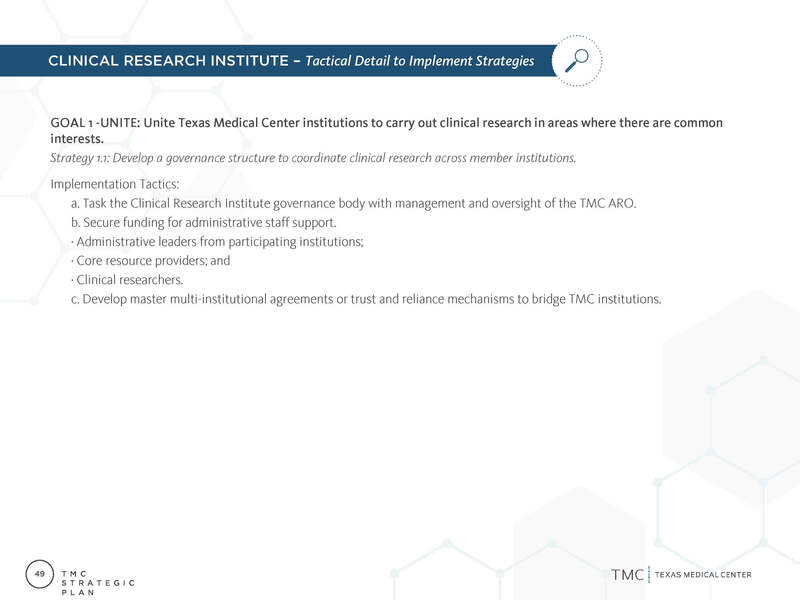 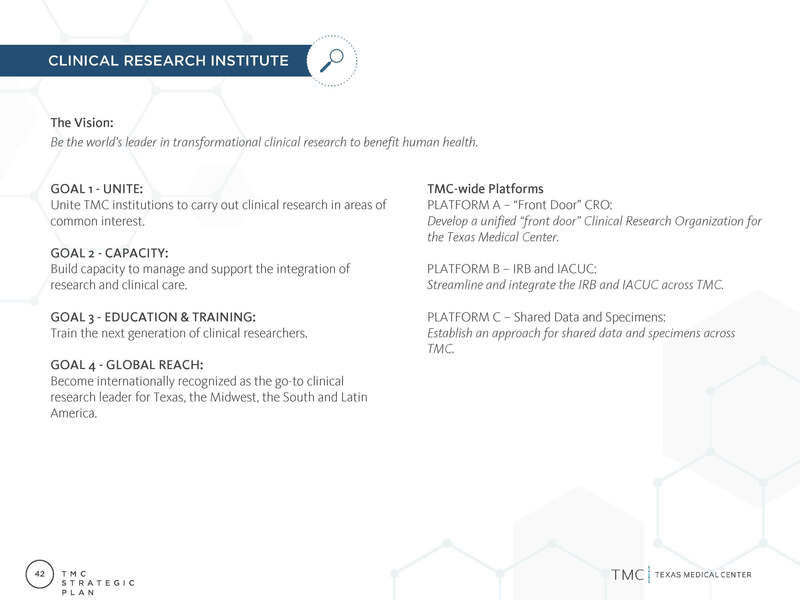 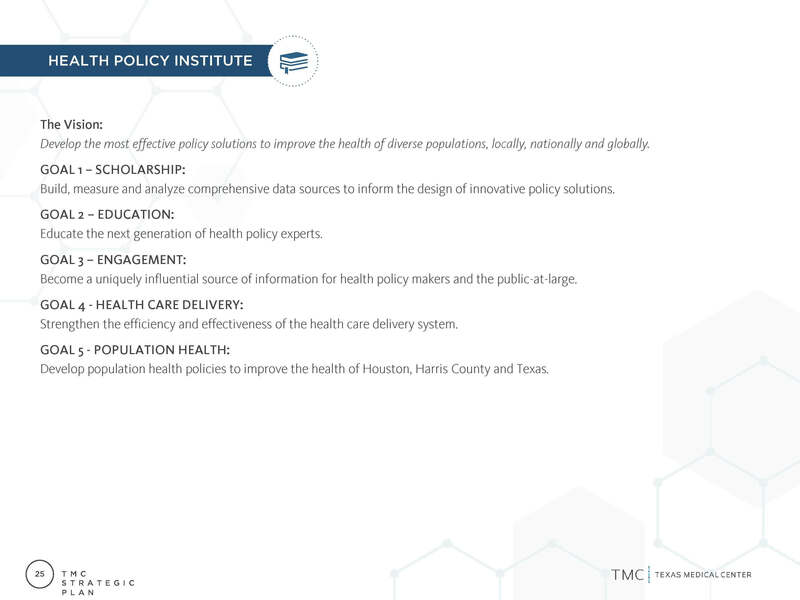 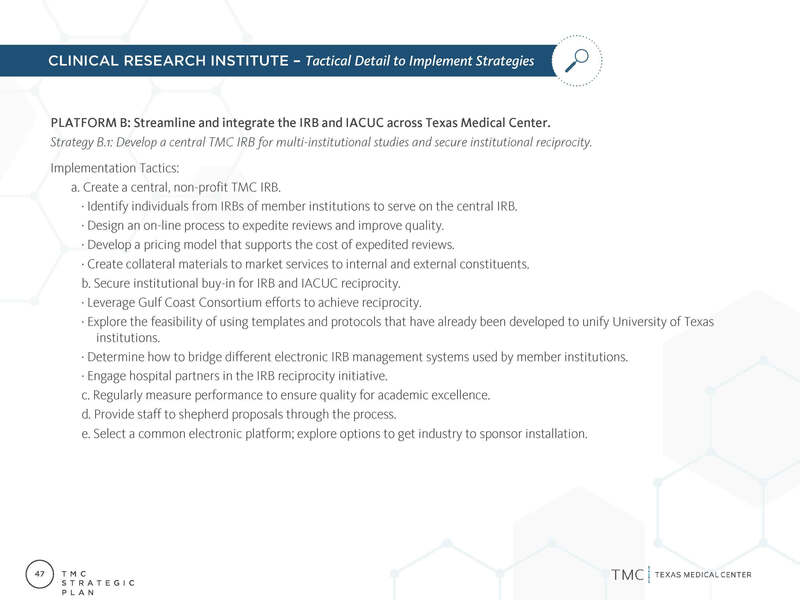 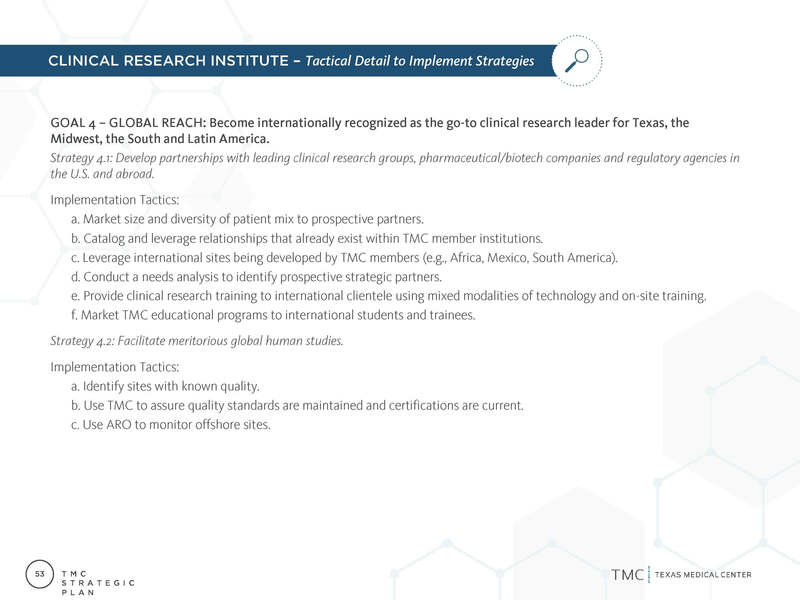 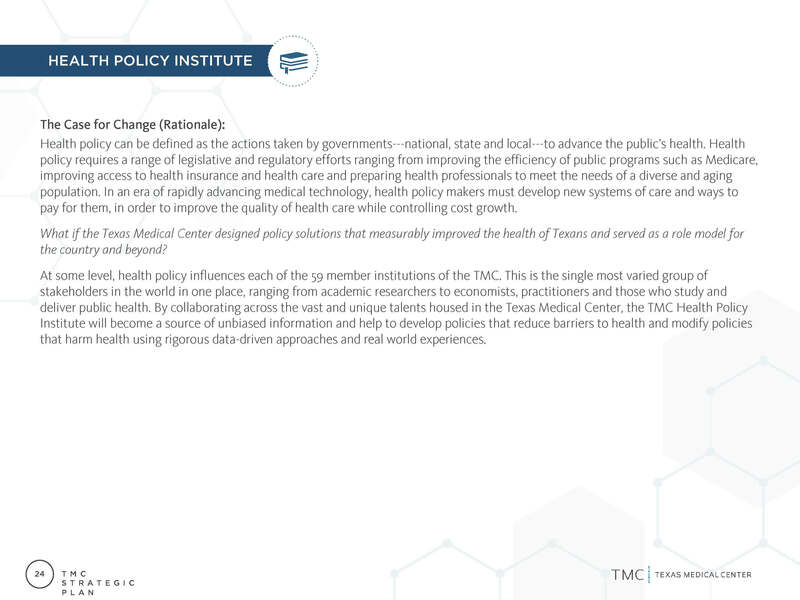 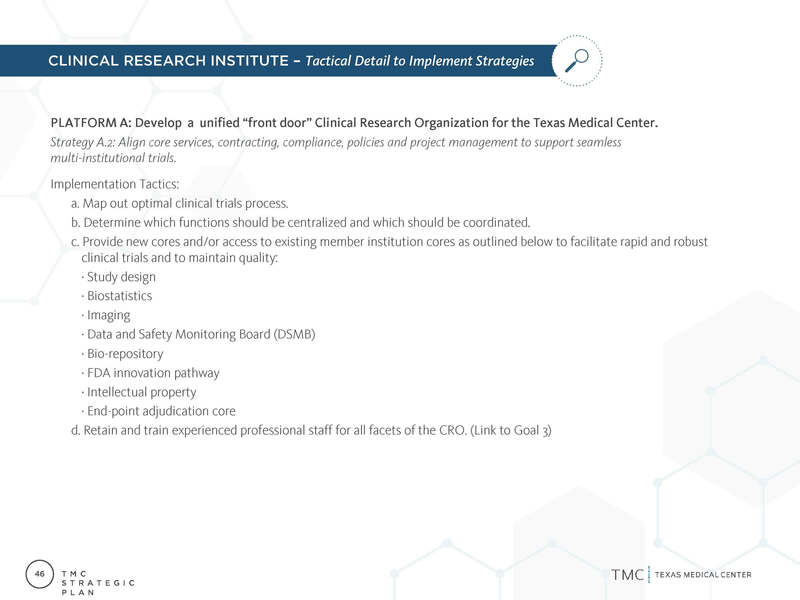 The initiative is a natural extension of TMC’s original mission to serve the health, education and research needs of Texas and the world. 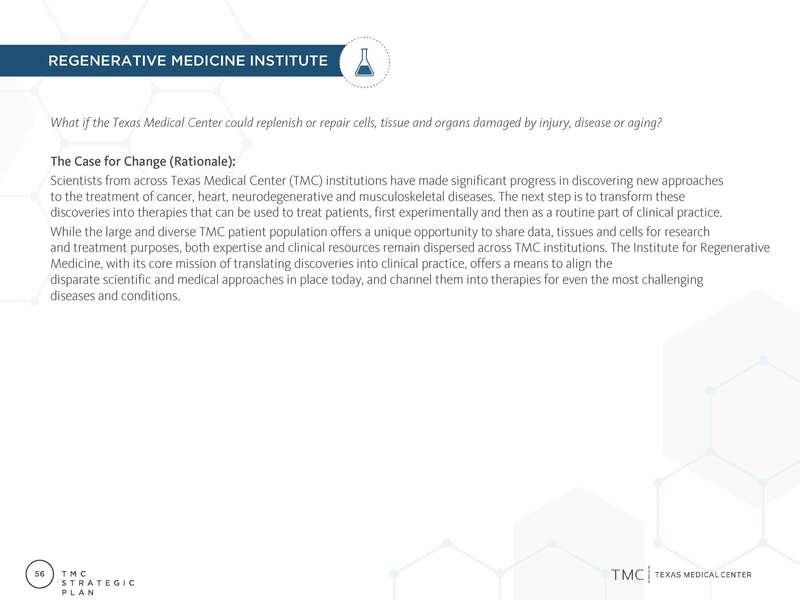 As health care’s largest and most diverse community, TMC is positioned to make a difference in ways no other single institution can. 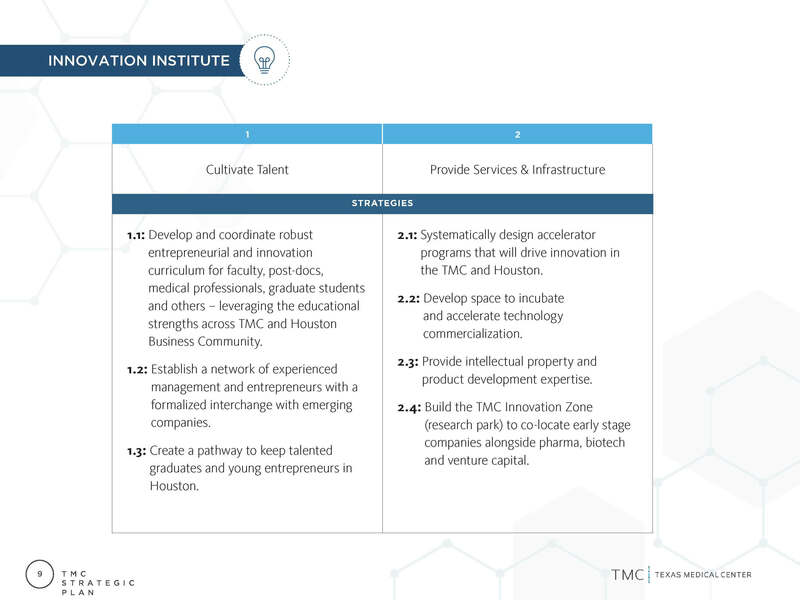 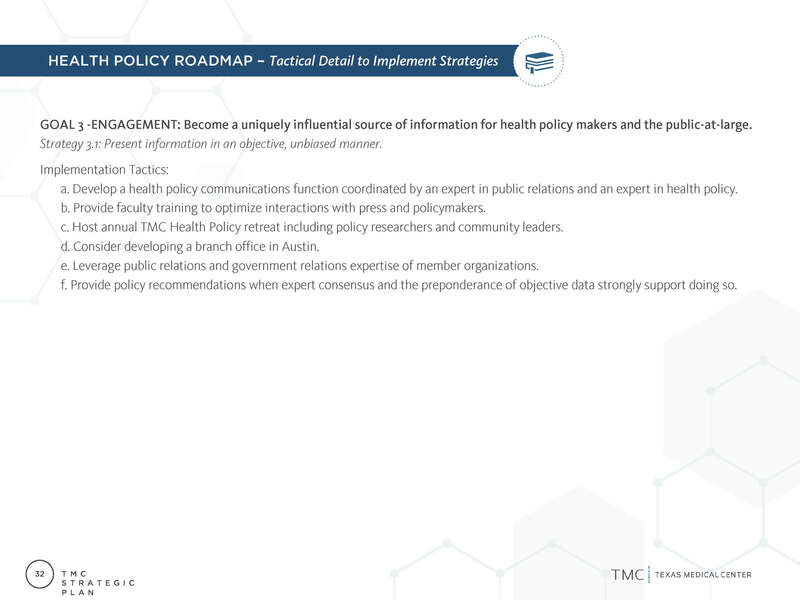 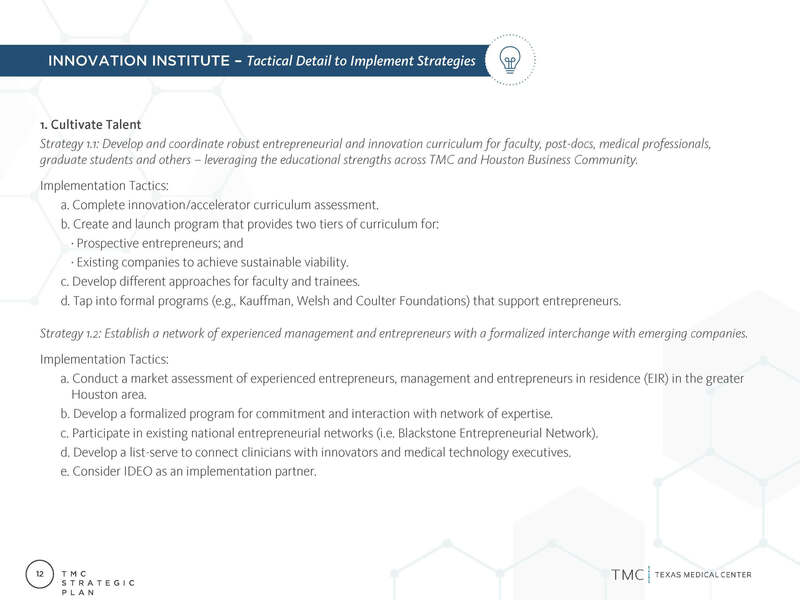 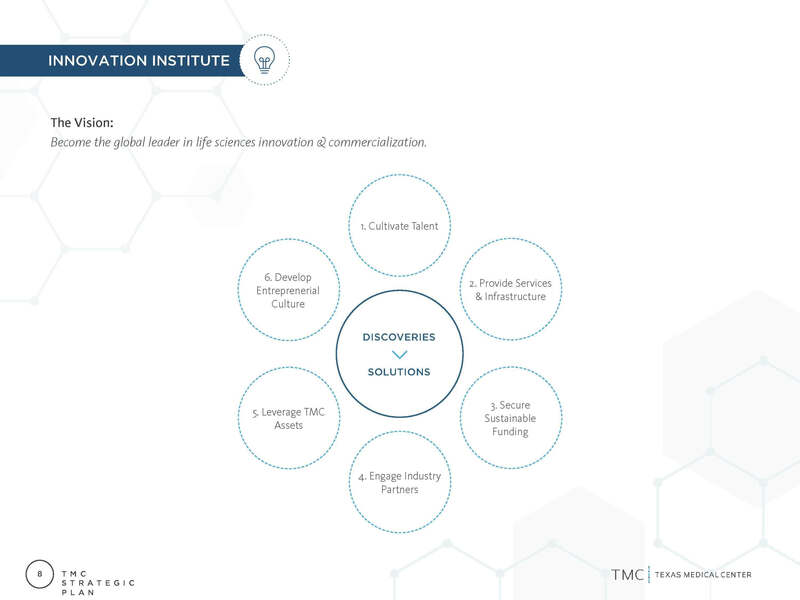 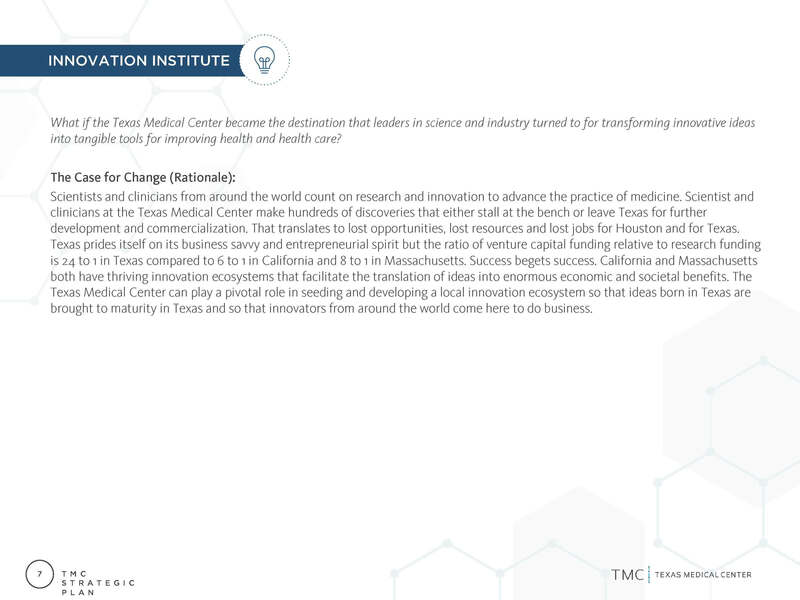 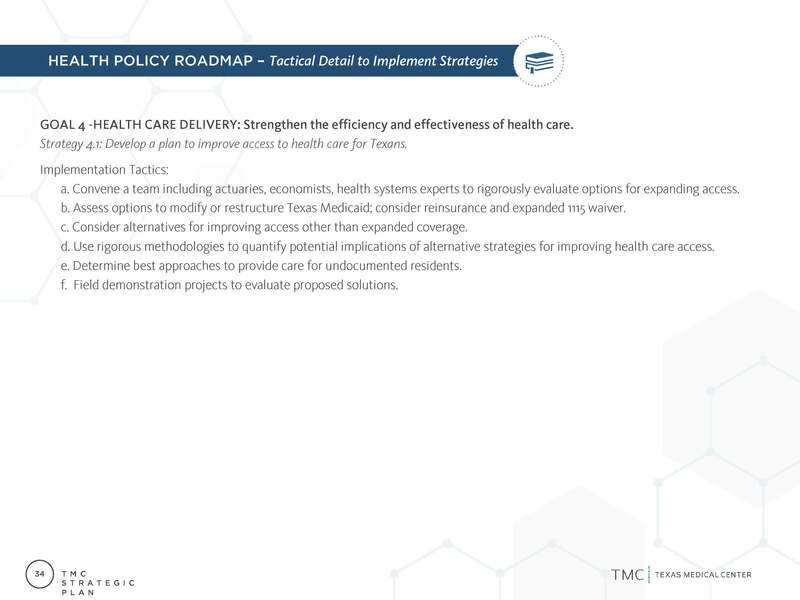 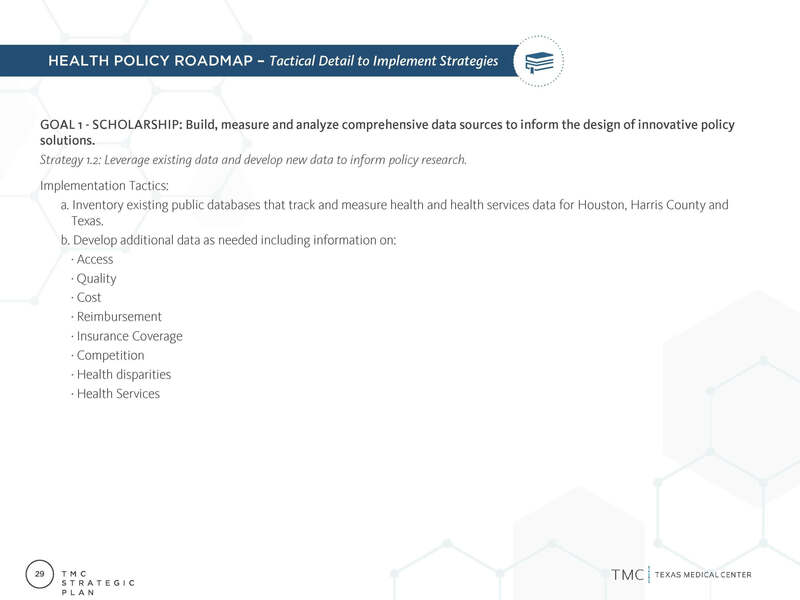 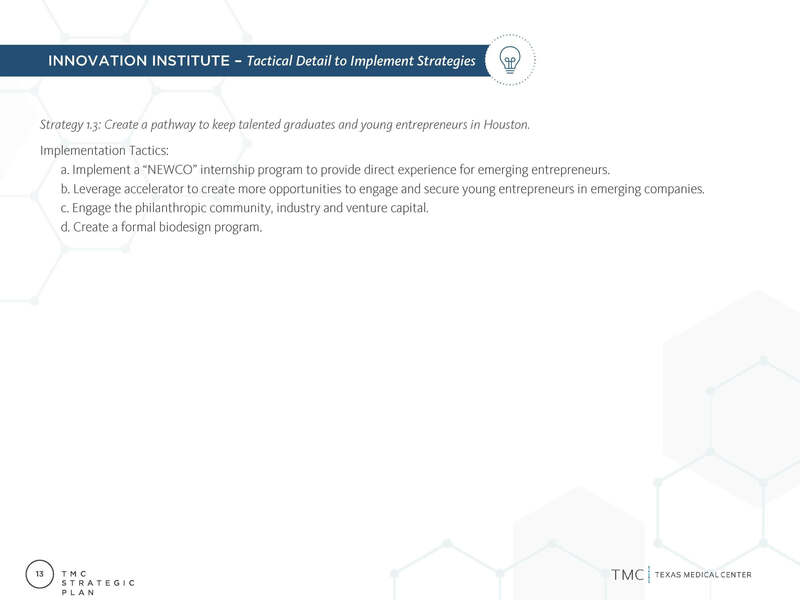 By uniting its unrivaled resources and expertise, the Texas Medical Center can more readily drive the commercialization of breakthrough ideas, expand its reach as a global medical leader and ultimately transform human health. 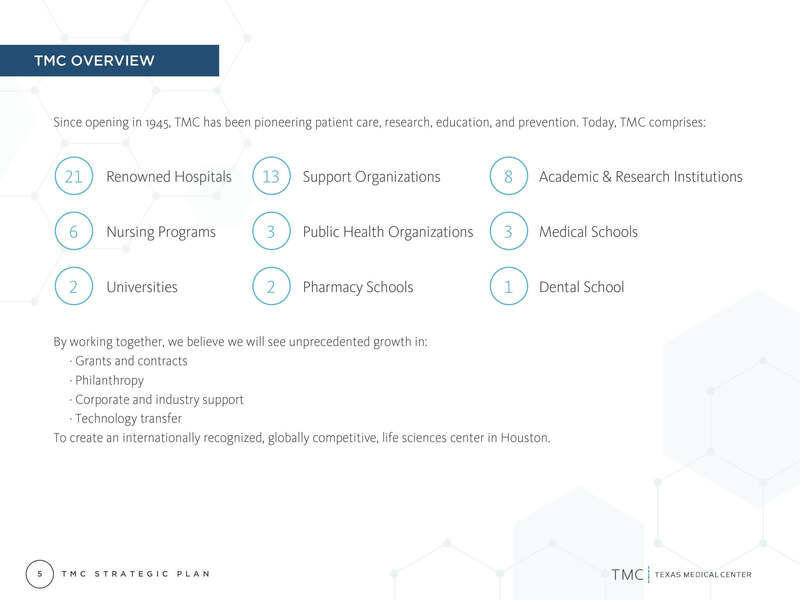 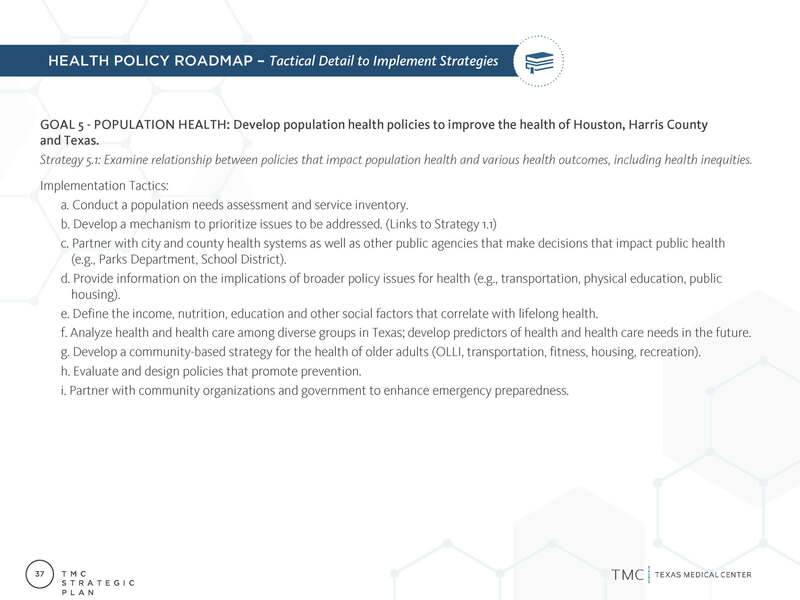 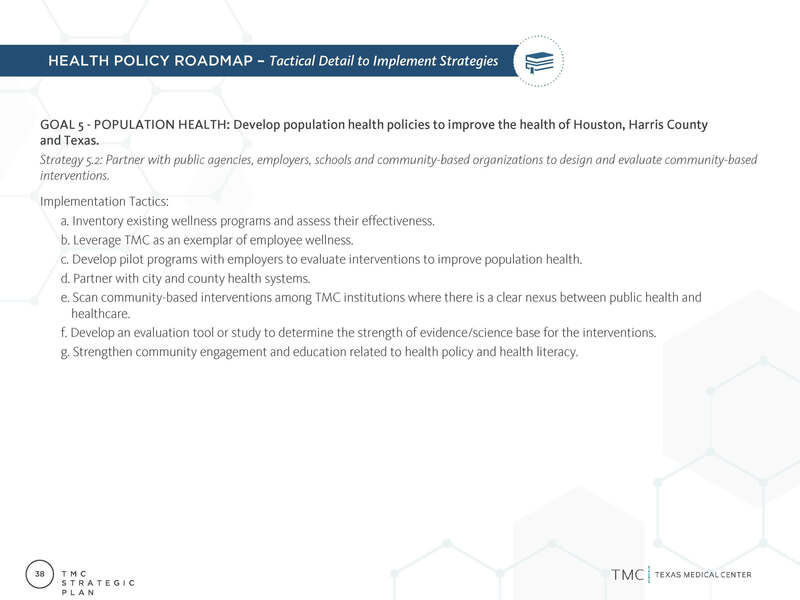 The State of the Texas Medical Center event, hosted by the Greater Houston Partnership, was held on November 15th, 2018. 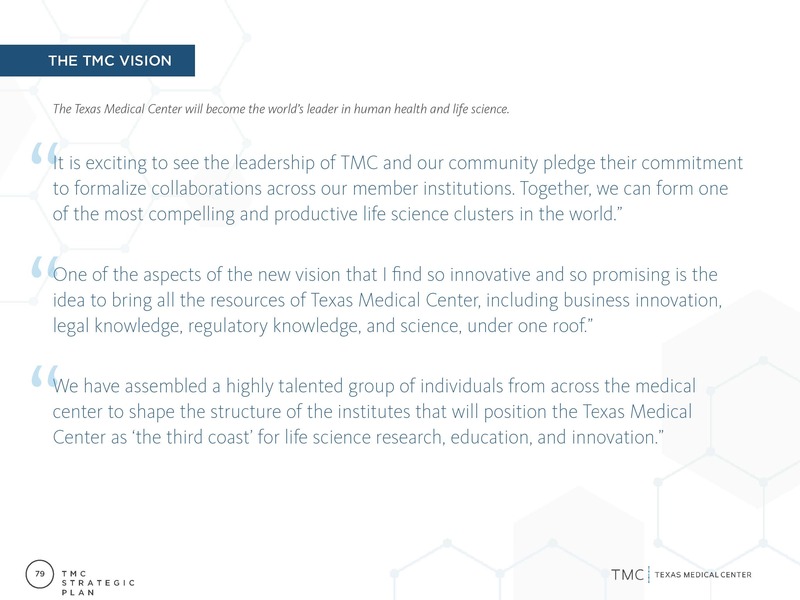 William McKeon, president & CEO of TMC, highlighted 2018 achievements and shared future opportunities for collaboration to an audience of over 500 guests.